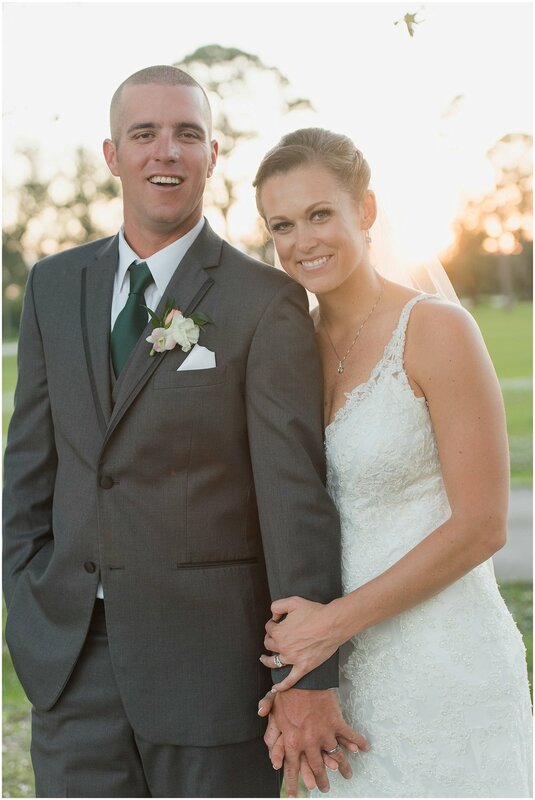 Kacie and Josh first met while she was bartending in downtown Jensen Beach. Josh, a commercial diver, was traveling a lot at the time but would always stop in for a drink and share stories with Kacie. She noted he was the shy one, but over time the two got to know one another a bit better, and went on their first real date. Time and distance kept them for developing a relationship, but as fate would have it, the two were brought back together a couple of years later and they picked up right where they left off. 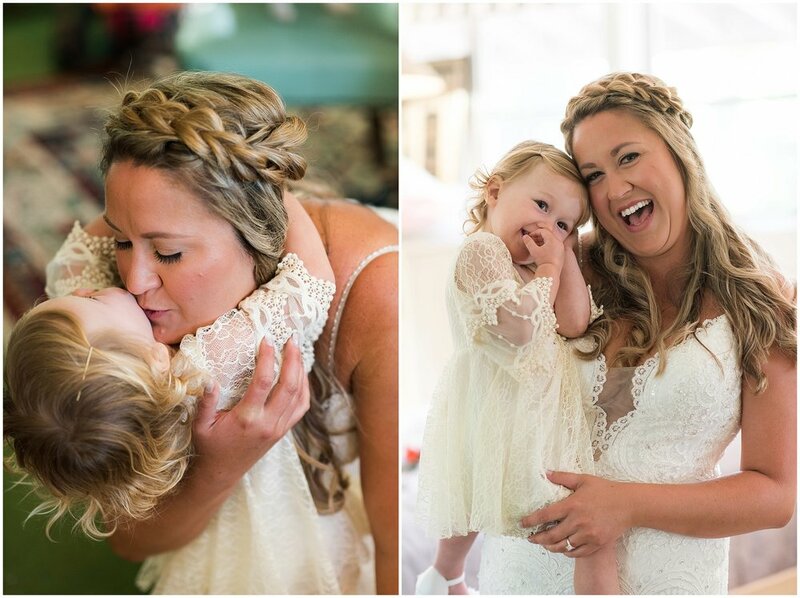 Josh proposed to Kacie within a year and the two share a beautiful little girl together named Luna. 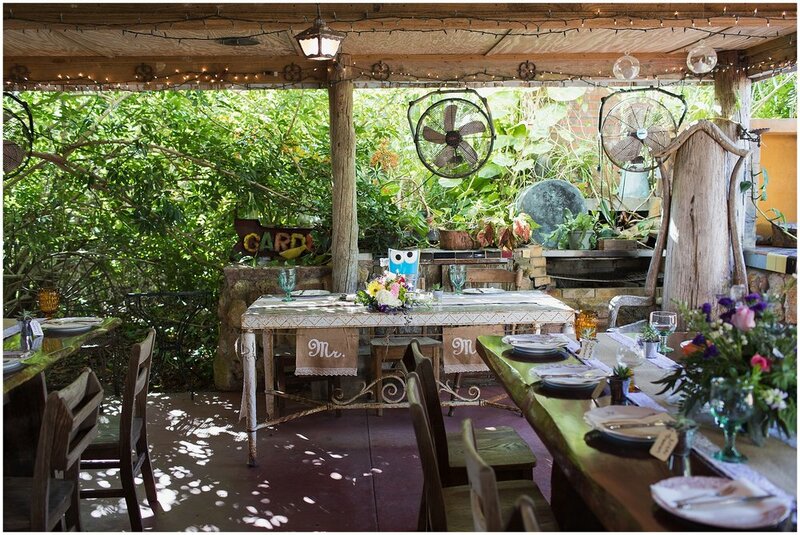 They decided to get married at Waldo's Secret Garden in Vero Beach - which is a venue Kacie just simply fell in love with. 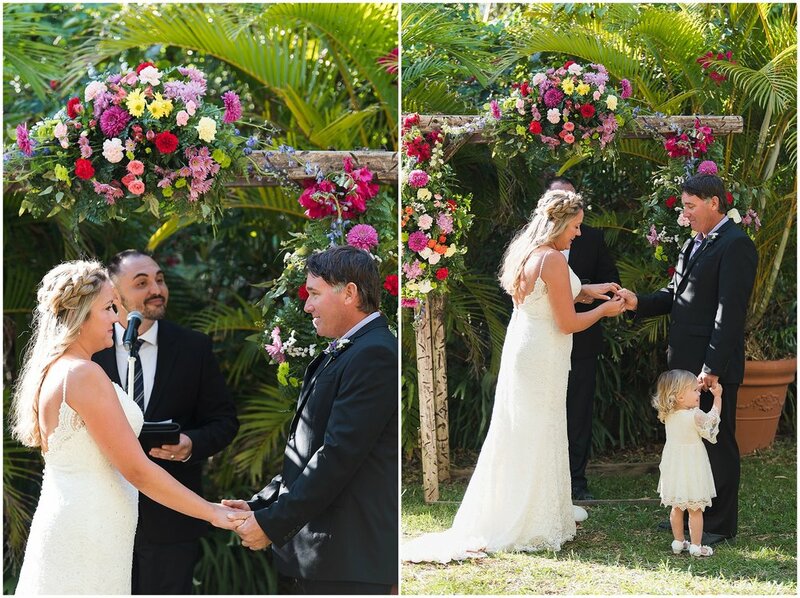 Set against the brightly colored floral arch, the two exchanged vows in an intimate ceremony with close friends and family. 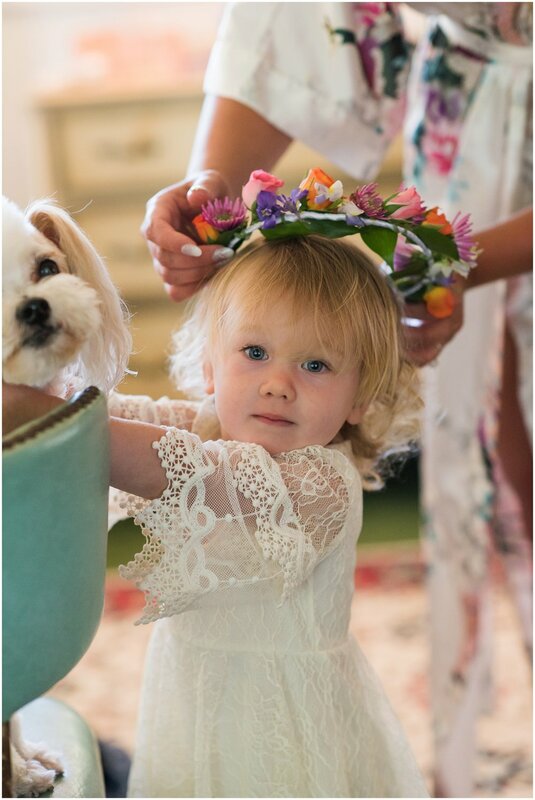 Luna served as the flower girl - a special moment since Kacie was the flower girl in her parent's wedding. Kacie's best friend from high school was the officiant, and their puppy Bosley served as ring bearer. 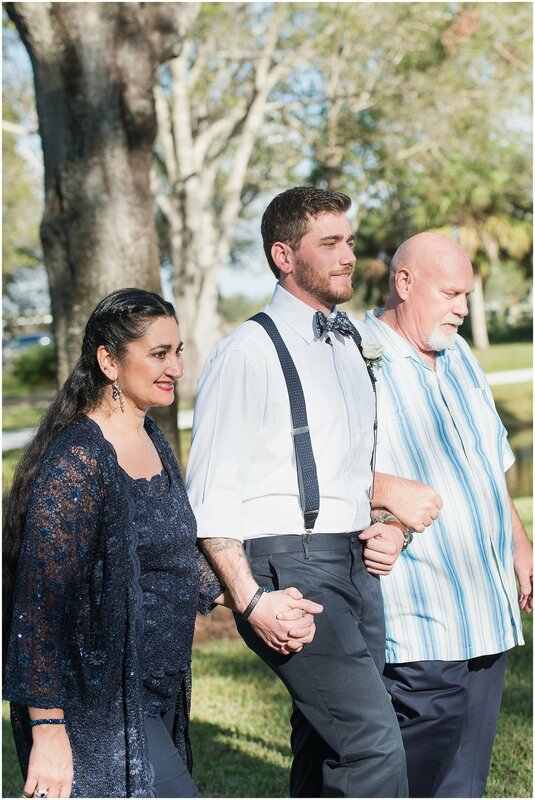 On a perfect March day, it was a beautiful celebration and I wish this family only the best for their future together. Congratulations to the newlyweds! 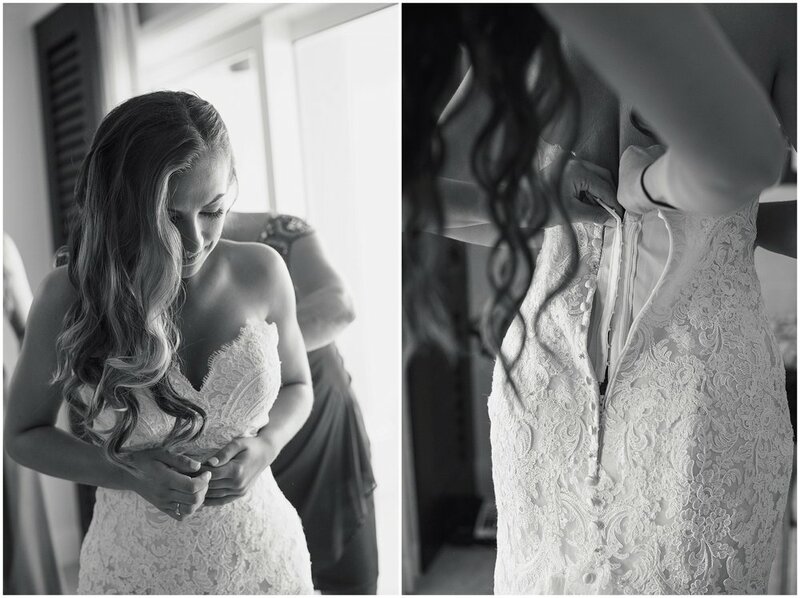 PS - a special thanks to my second shooter that day, Emily! 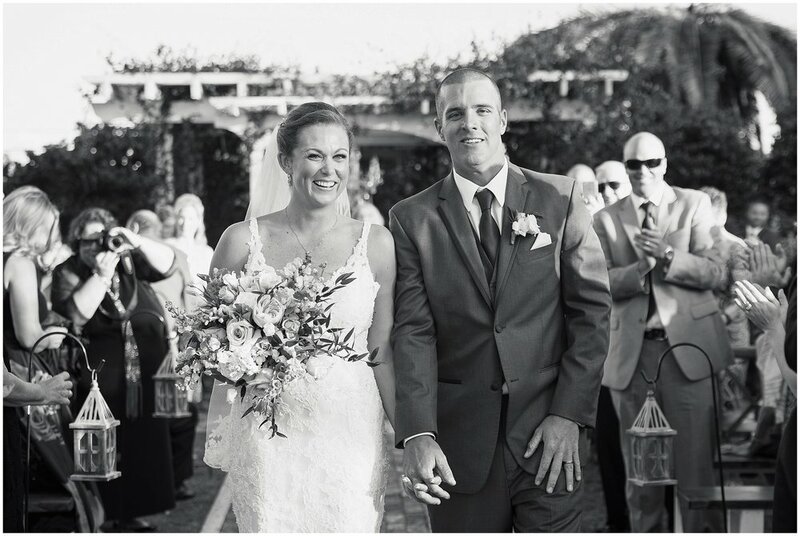 dana grace and joseph married in early january, on the beach in vero. the location of the ceremony had to be altered at the last minute due to the new church not being open in time...but luckily the beautiful sandy beach and atlantic ocean was just a short walk away. 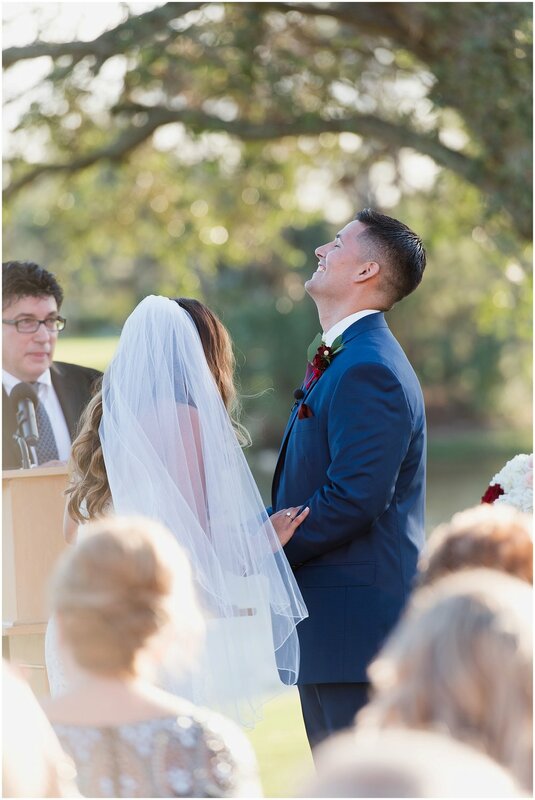 guests gathered on what was an extremely chilly day for florida, but the sun was shining and the mood was jovial as everyone gathered to witness dana and joe exchange vows. upon meeting dana, i was struck by her beauty and welcoming smile, but it was her upbeat spirit and fun-loving personality that stuck out in the end. i imagine that is what captivated her husband, joe, when they first met in college in michigan. the two connected the old fashioned way, via a setup made through mutual friends, and they hit it off. 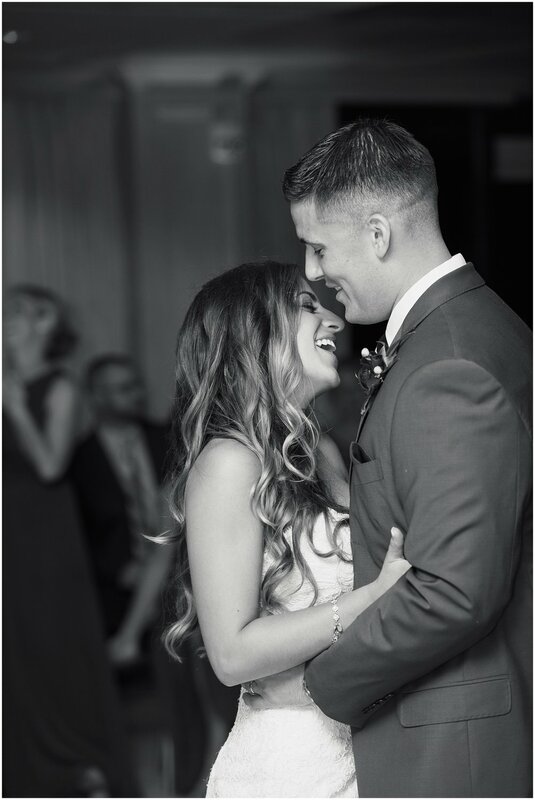 not only were both from warm climates (dana from florida and joe from hawaii), they shared an instant connection the night they met. fast forward to 2018, and the two made it official! 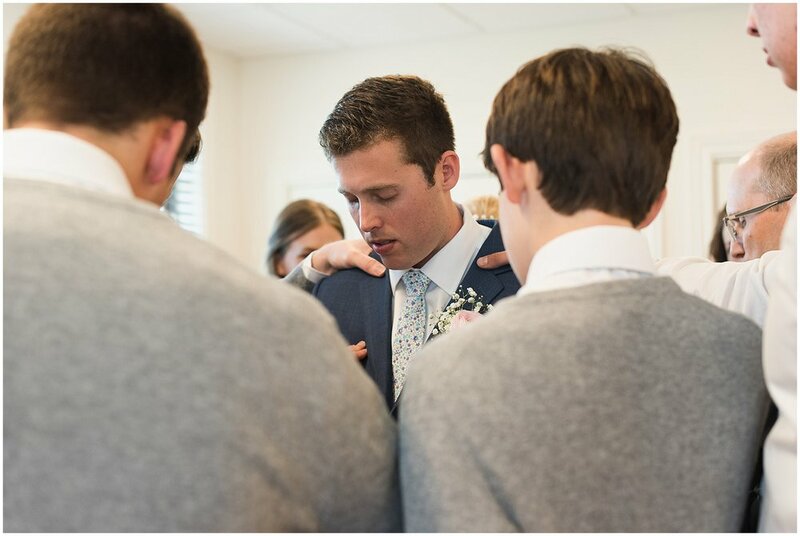 with a group prayer led by their pastor, they were surrounded by their closest friends and family. 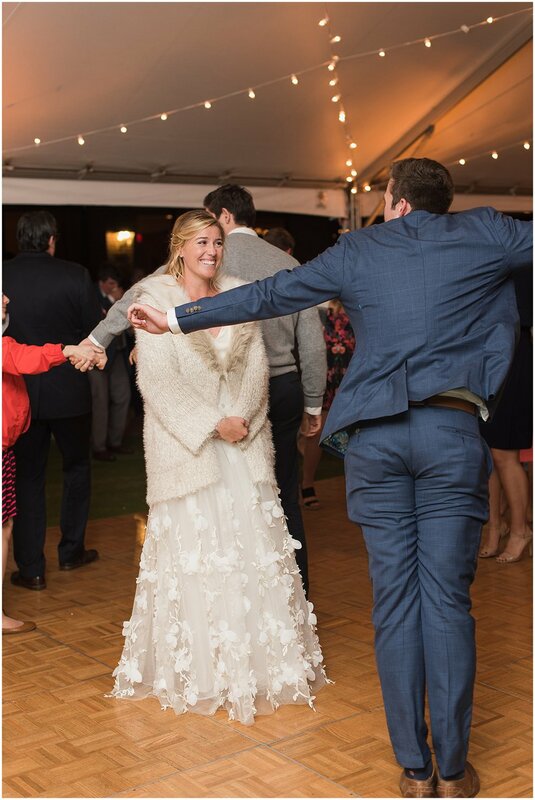 everyone braved the chilly weather that evening under a tent and kept warm by dancing and jumping around like kids! 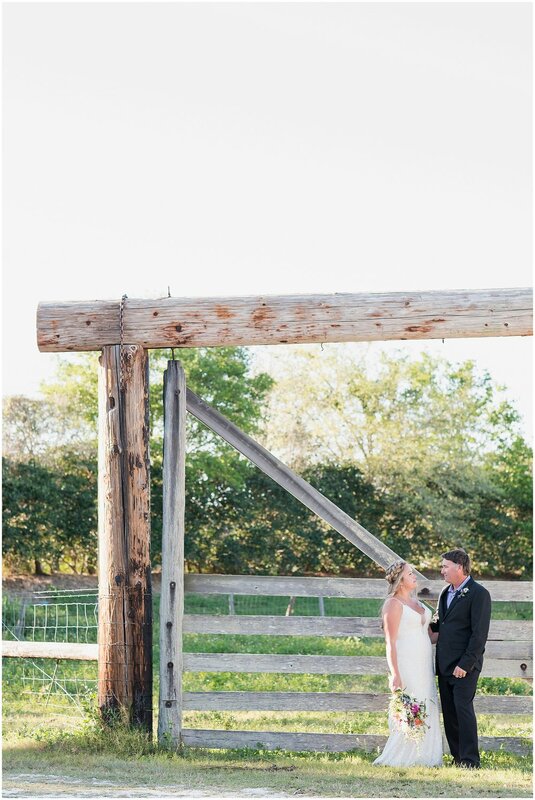 it was a beautiful day and i'm so happy for these two as they begin their new life together in indiana. 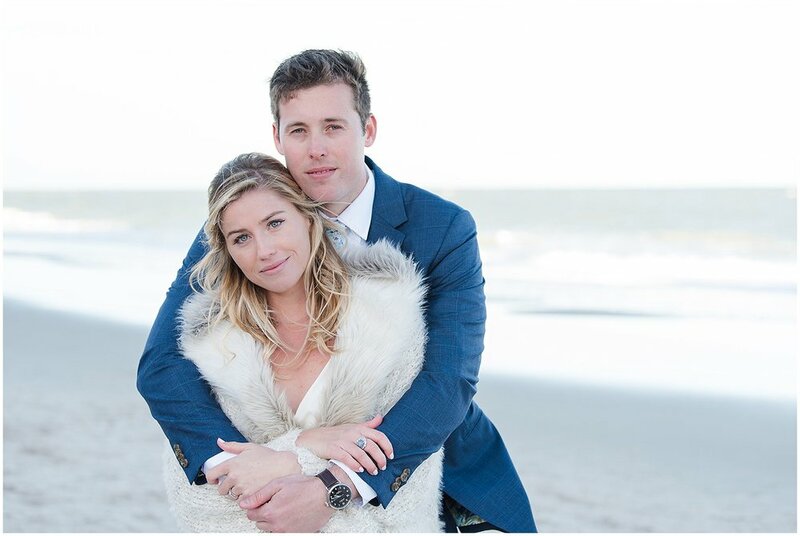 best wishes to the chasen's! 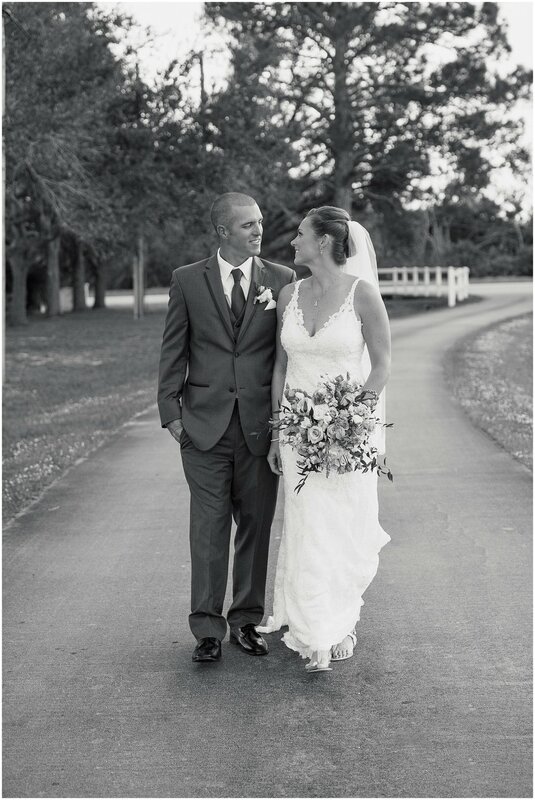 allison & chris married this past december at bellewood plantation in vero beach, florida. 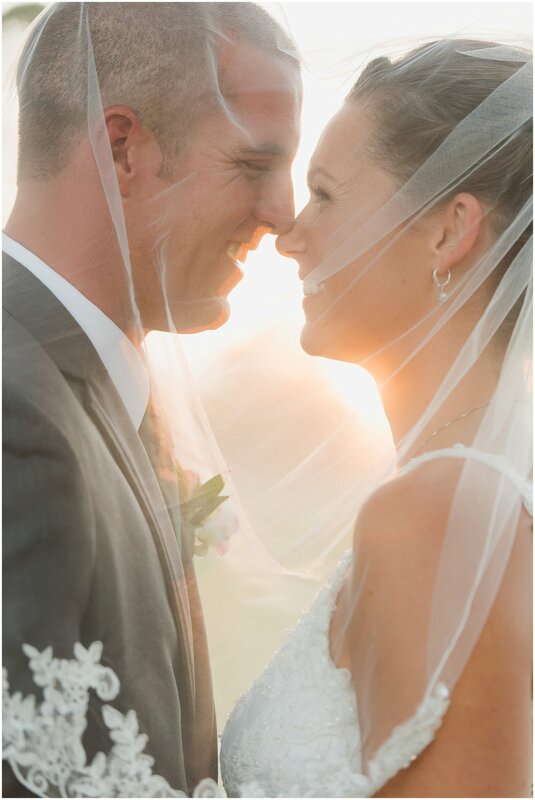 their wedding day was picture perfect, and so beautiful to capture. allison is the type of gal whose smile reaches her eyes and chris is the type of guy who simply loves to goof around. 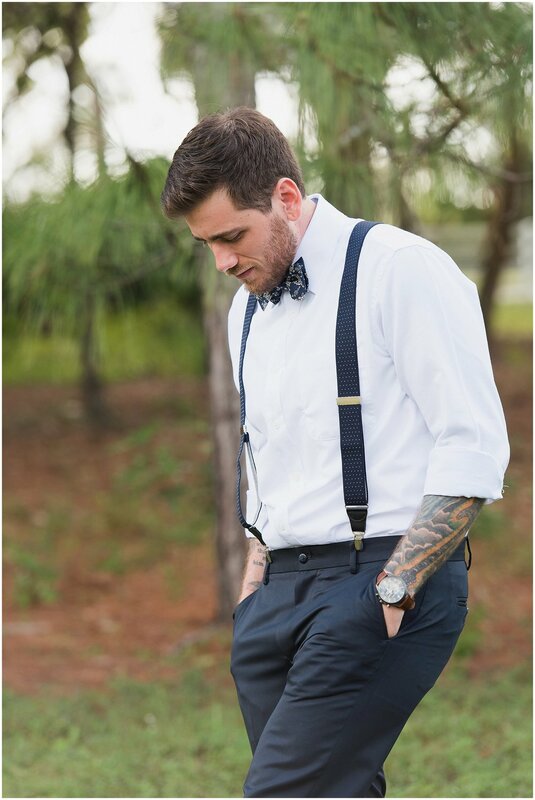 however, he was all tears when he saw allison for the first time that day as she walked down the aisle with her dad. these two truly seem to be a match for each other, and i wish them all the best in their future as husband and wife! 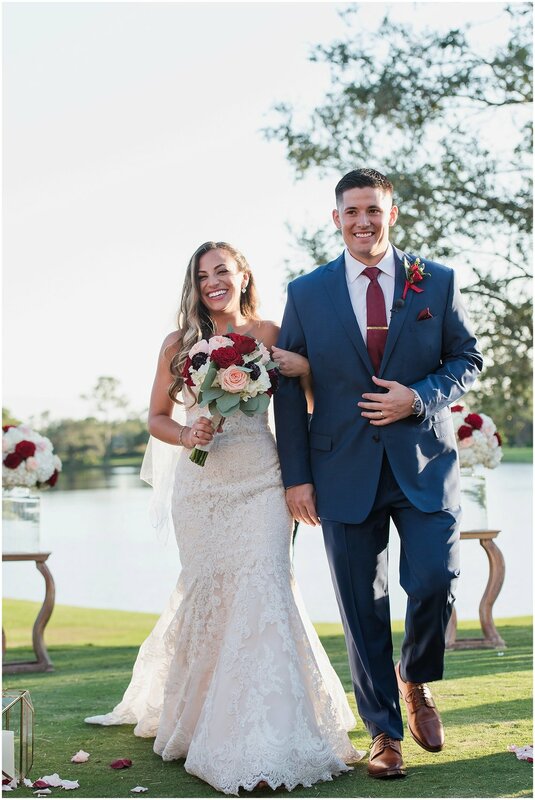 congratulations to the Massey's! 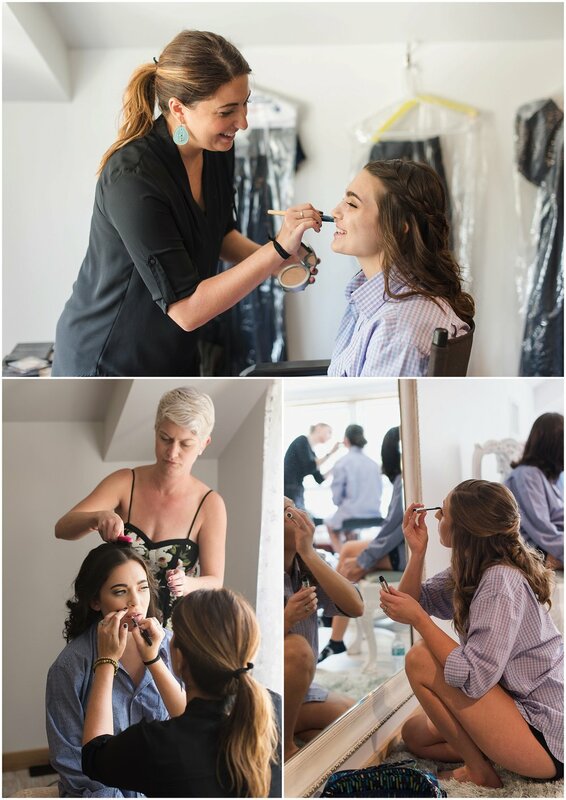 special thanks to all the vendors who made the day so gorgeous and a shout out to my second shooter, lyndsay cunningham! 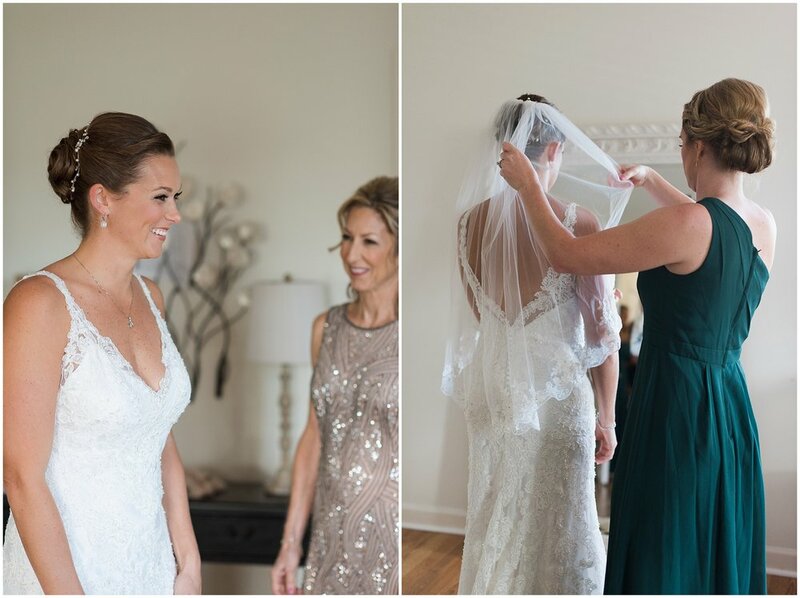 it is the week of love with valentine's day around the corner, so i am finally getting around to sharing some more of the fall/winter weddings i had the honor of photographing. first up, andrea and derek. 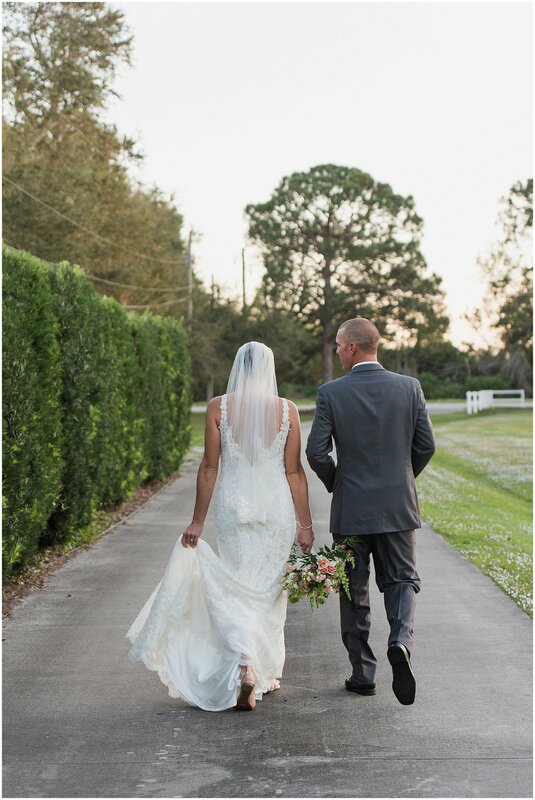 the two wed last november in vero beach, fl. 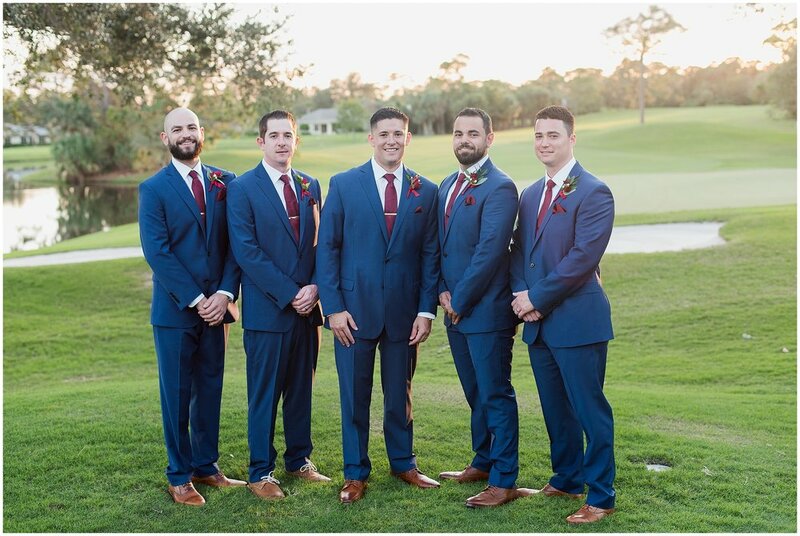 their ceremony and reception was held at bent pine golf club, on one of those beautiful, florida "winter" days with clear skies and the perfect temperature. 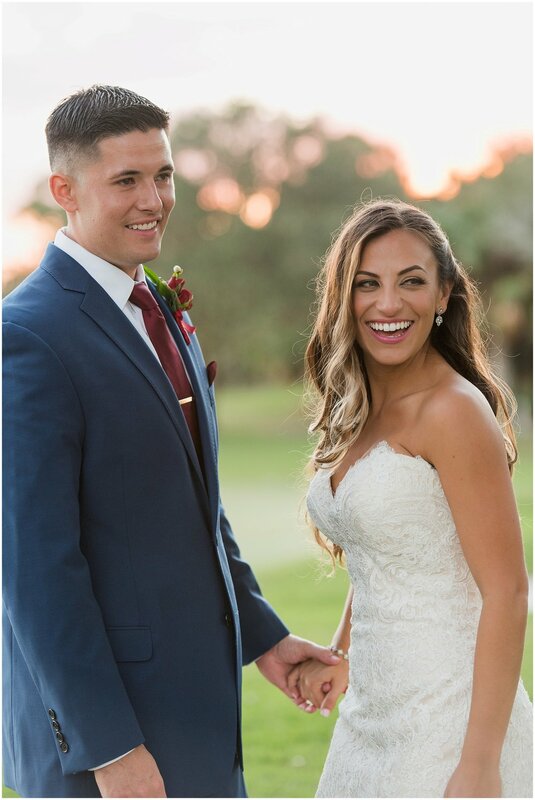 derek and andrea originally met in college in ny, but reconnected when they were living in florida post college. the two share a love of sports, are sneaker addicts and love a good time! guests from the northeast flew in for the celebrations and it was a wonderful day. congratulations to mr. and mrs. card! 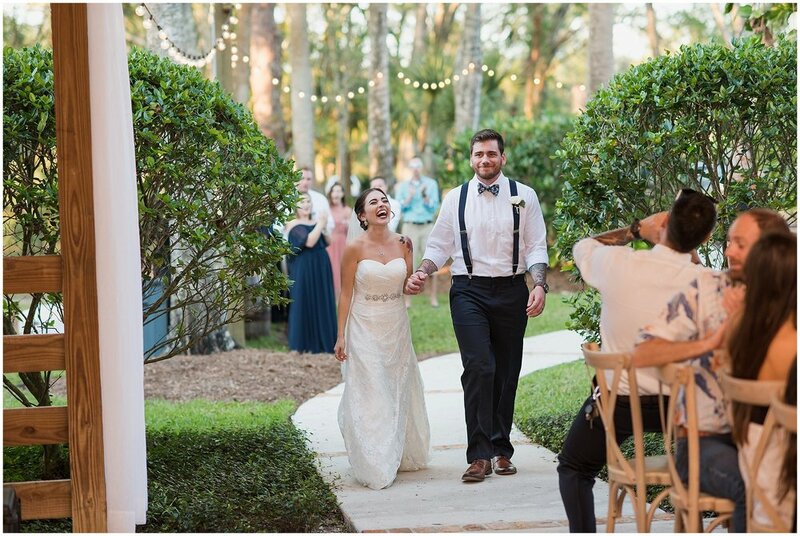 Emily & Tim's wedding plans got an unexpected twist when Hurricane Irma came through Florida last September. 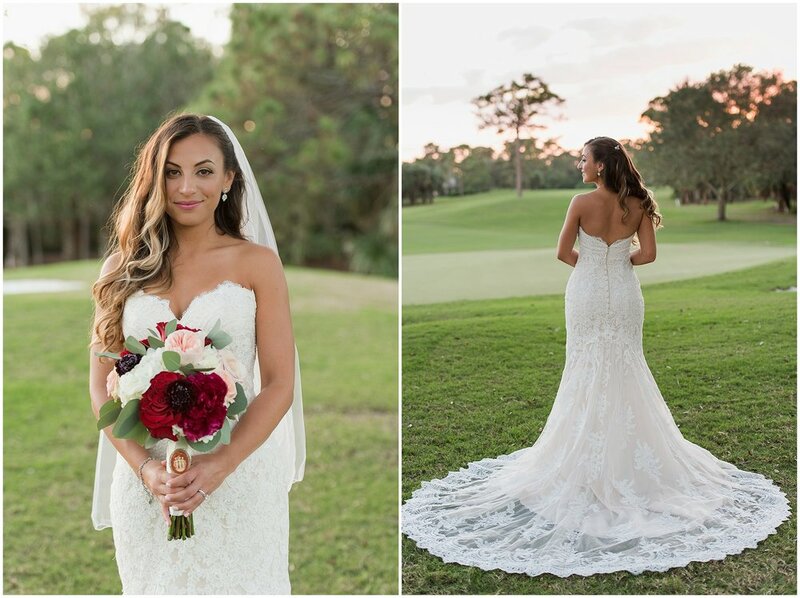 The two were set to be married at the pavilions at Riverside Park, but the storm caused too much damage and they had to make a change of venue plan in the span of two months. 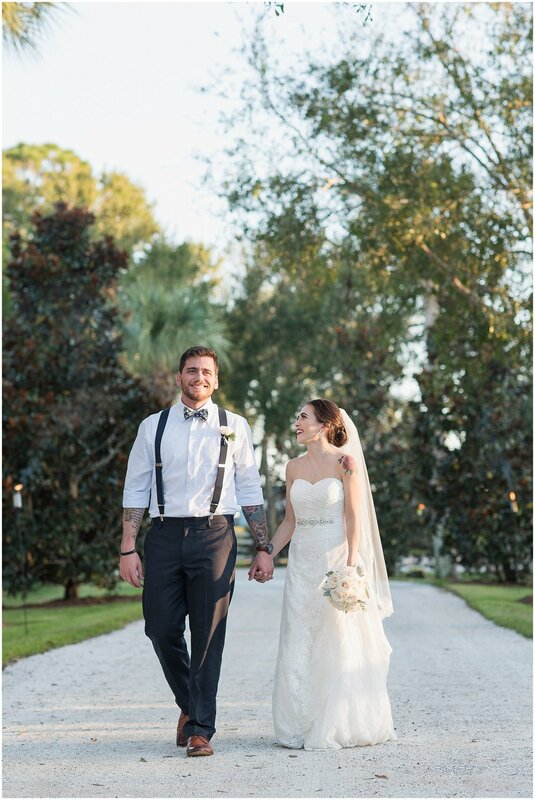 By luck, Magnolia Manor in Vero Beach just so happened to be open the weekend of their wedding date in early November. 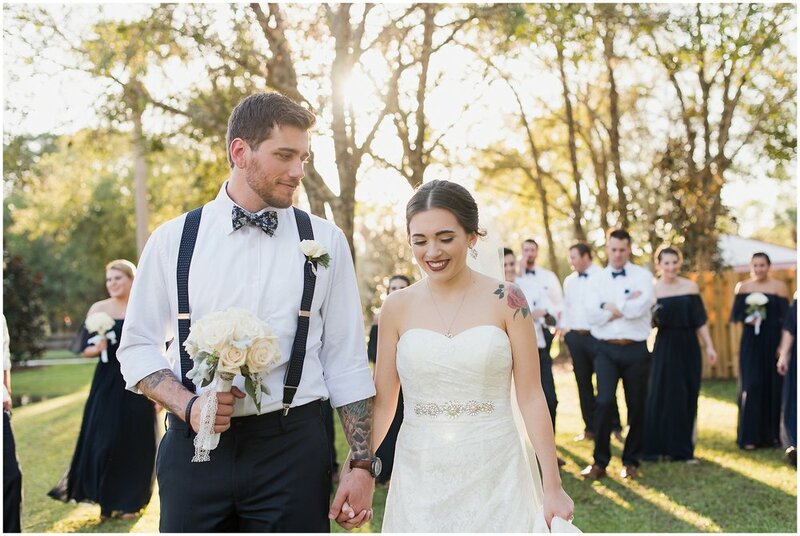 It couldn't have been a more beautiful day or ceremony. It is funny how things just work out sometimes. 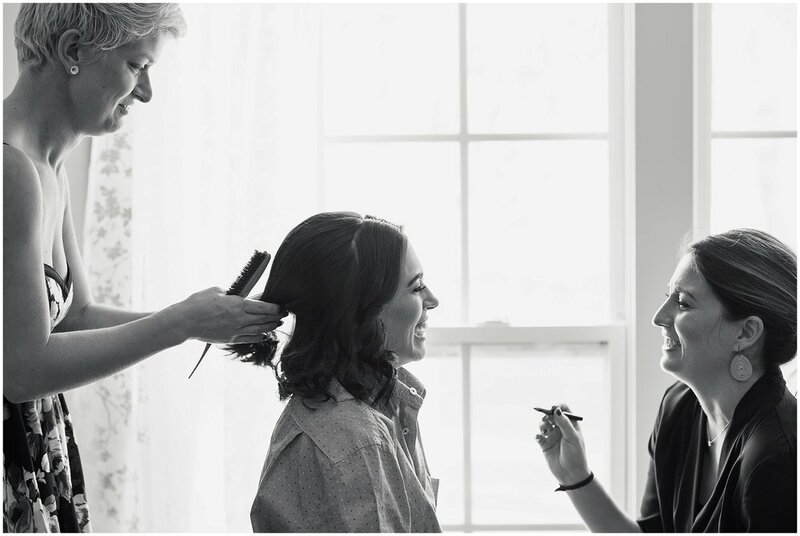 I was so excited when Emily asked me to capture her and Tim's wedding day. 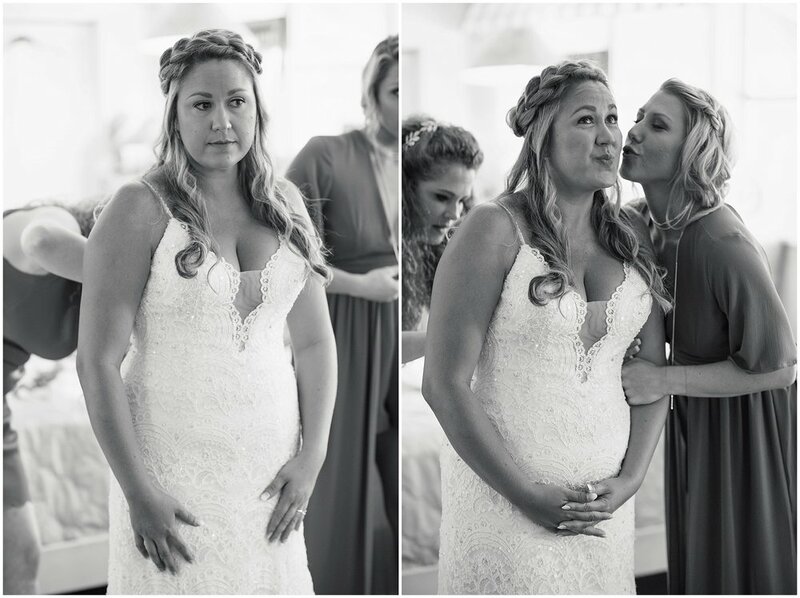 Just a year before, I met her while I was taking photos of her sister, Hayley's, wedding. Emily and Tim just so happened to meet on Valentine's Day in what seems to have been a love at first sight moment. In Emily's words "I walked in and Tim was the first face I saw. Everything around me went silent". Fast forward a year and a half, and the two became engaged. 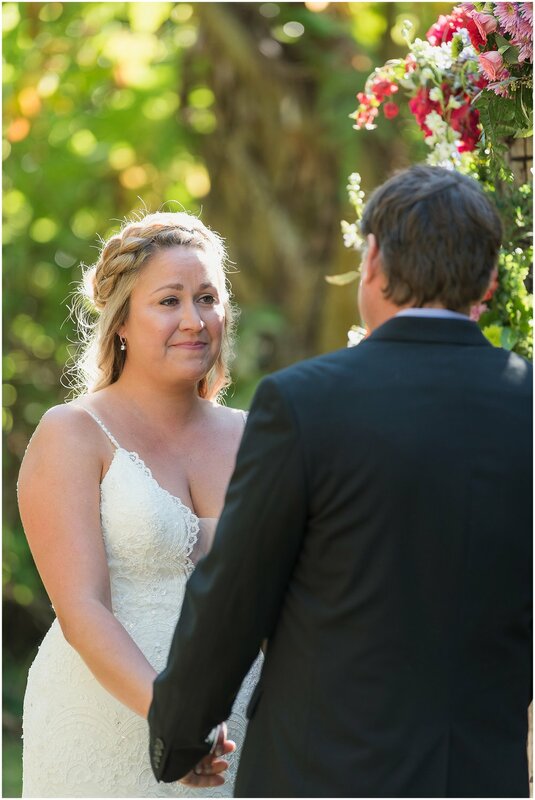 Emily and Tim wed on November 3rd, exchanging vows in front of their nearest and dearest. 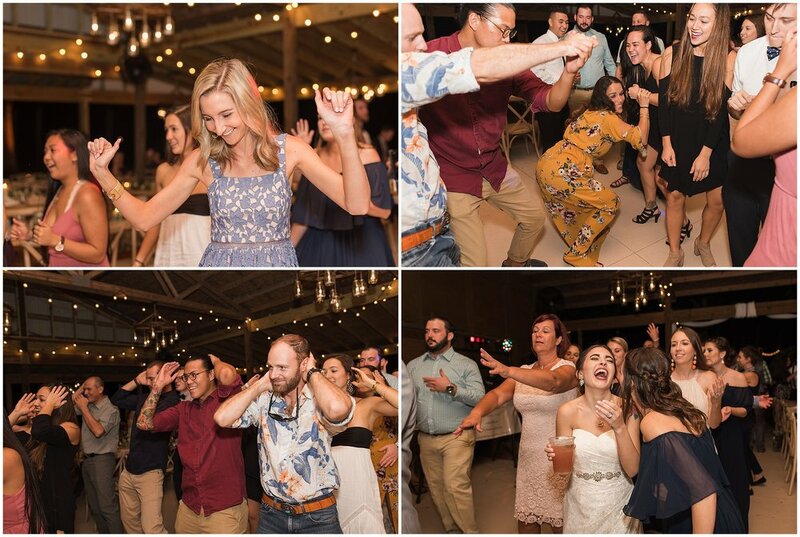 Guests enjoyed a margarita bar and tacos for dinner and lots of dancing into the night. 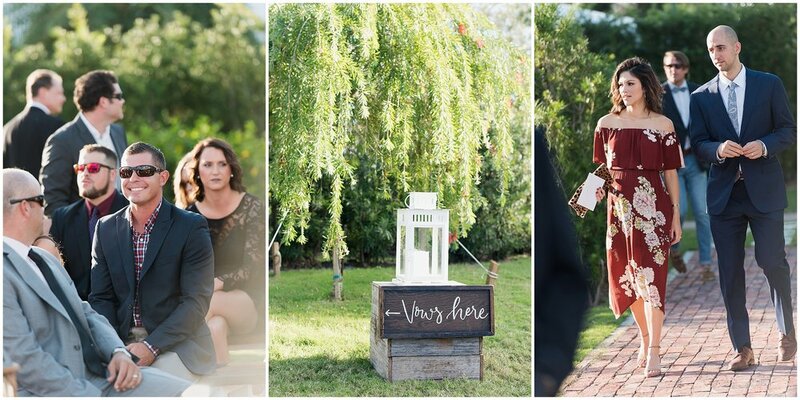 It was a beautiful wedding and I had a little trouble narrowing down the images to share. Below are some favorites. 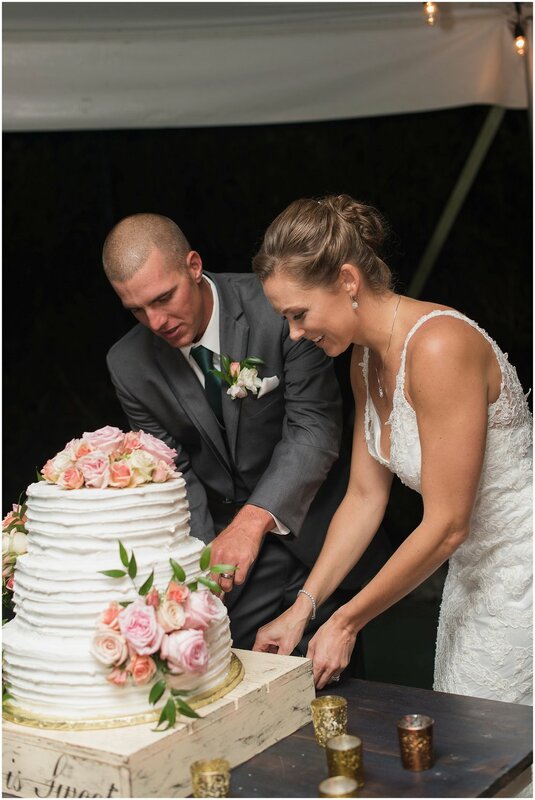 A special congratulations to Mr. & Mrs. Vold! this post is long overdue! 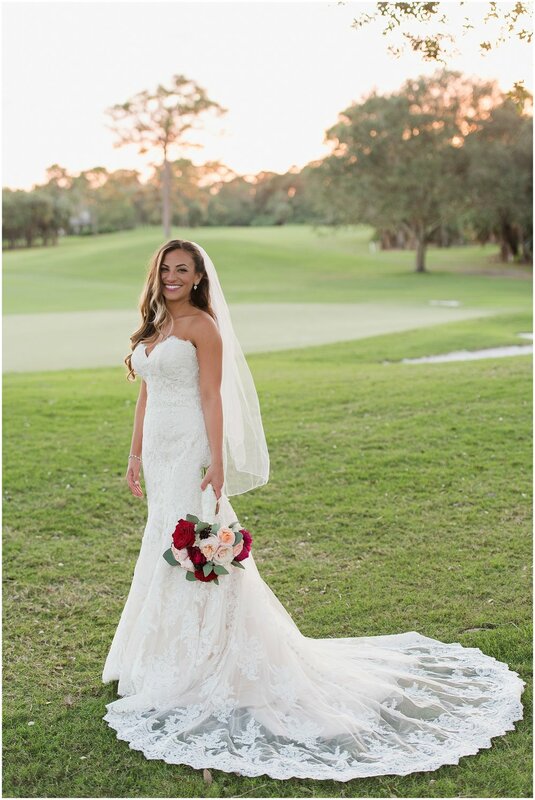 taylor and alex were married this past may at bent pine golf club in vero beach, florida. 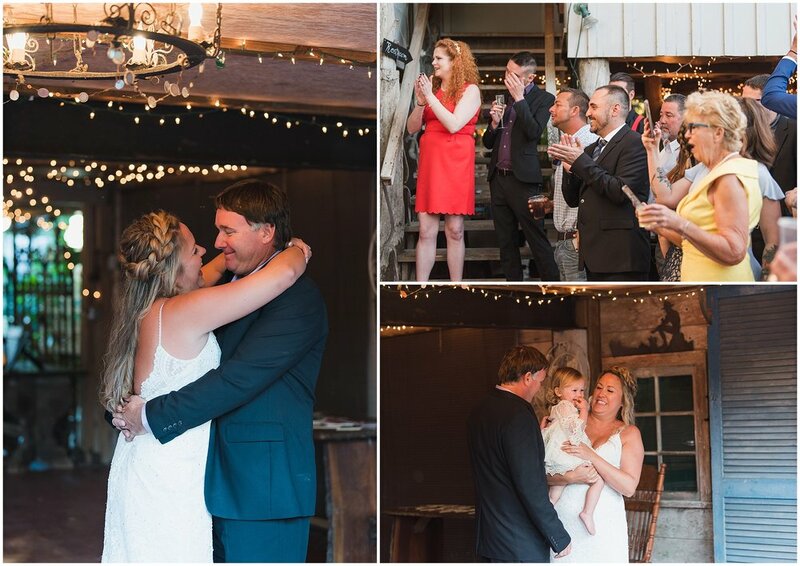 the two had family and friends gather together over the long memorial day weekend to celebrate, beginning with a rehearsal dinner on thursday, festivities on friday and the big day on saturday. while everything was gorgeous and a joy to photograph, the moments that stick out the most are scattered throughout the day. 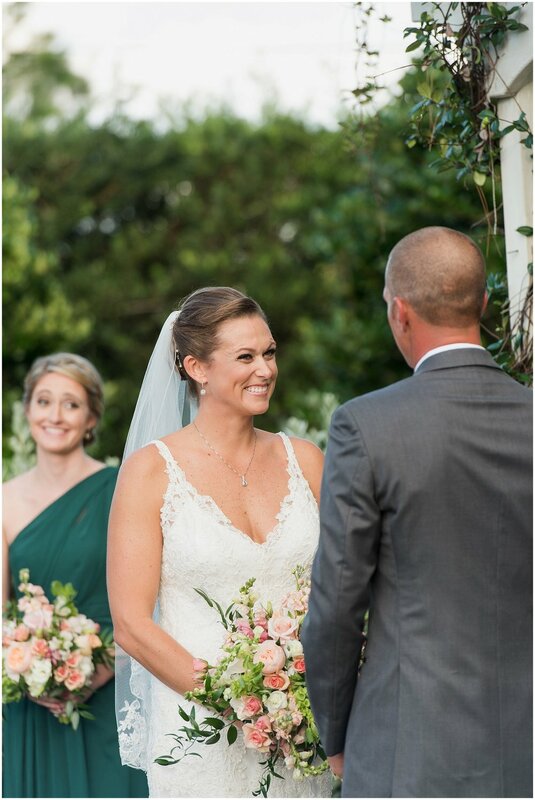 for example: taylor and her bridesmaids giddily taking off in golf carts on the way to the ceremony; the look on alex's face when he saw his bride for the first time that day (see below! ); the speeches that had everyone in the room in tears; and then of course the final song played by the band - an appropriately chosen "shout" for everyone to go nuts over. it was a heartfelt, energetic, good time and i am so honored to have been able to capture it all. 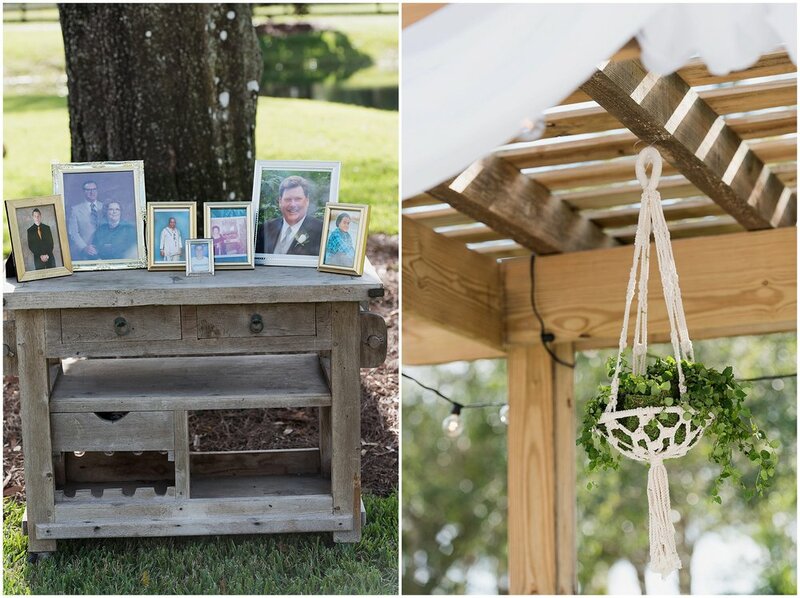 below are some favorites from the day and a special shout out to the creative vendors responsible for putting it all together. 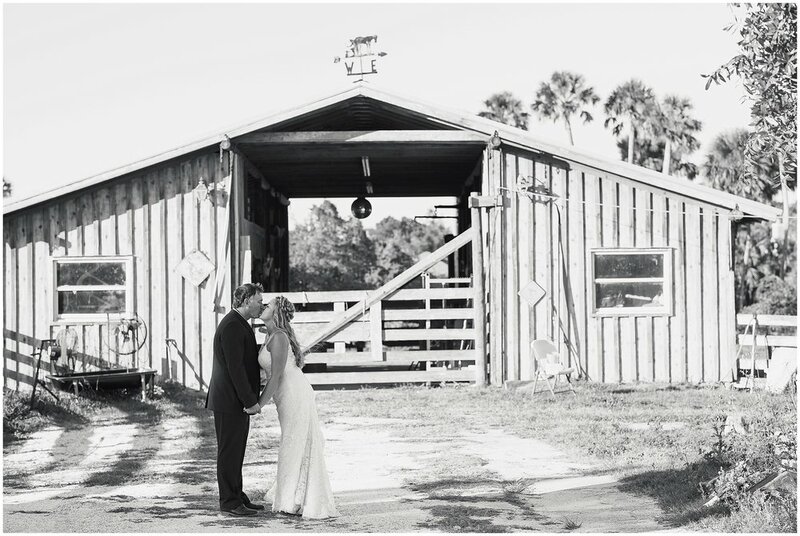 a big congrats to mr. & mrs. brown! 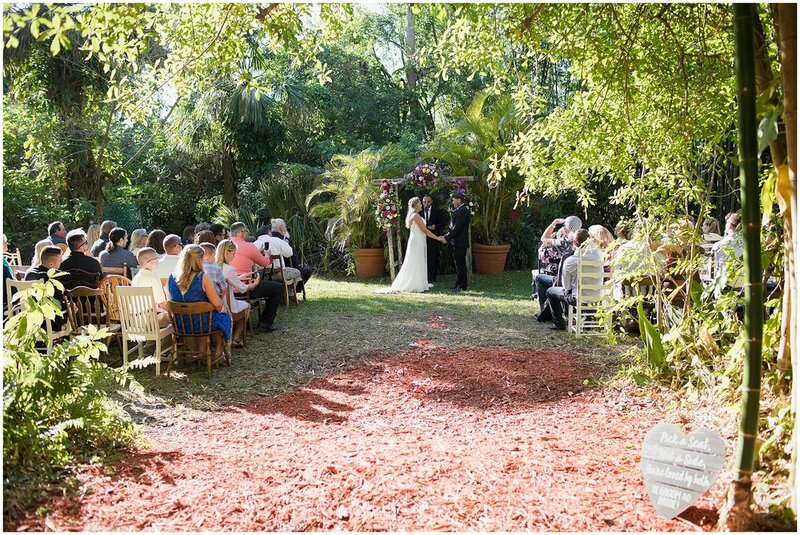 ann and kyle's wedding fell on the perfect march, florida day. the sun was shining and the breeze kept everyone just cool enough. 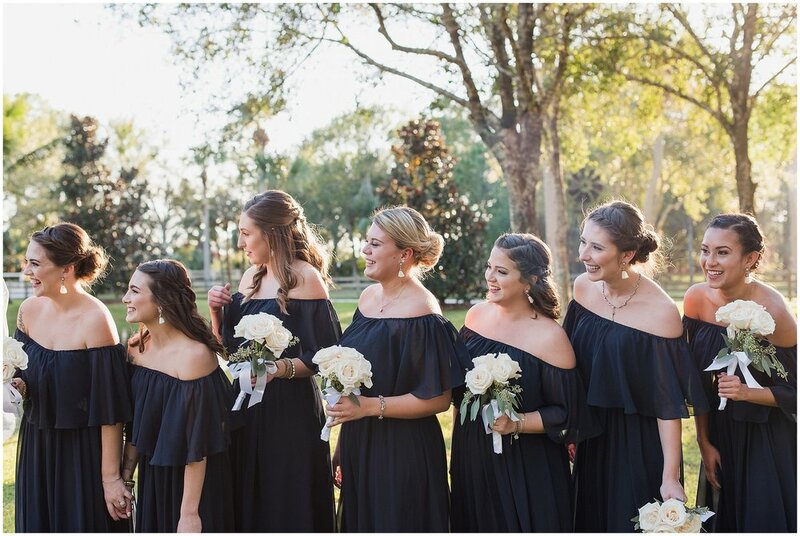 i arrived at a wooden, beach house in sebastian to capture ann getting ready with her bridesmaids and found myself in good company. 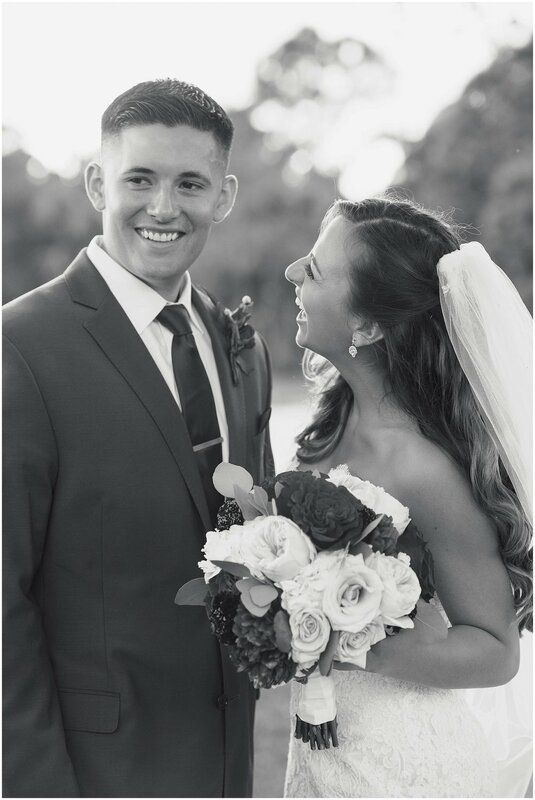 spirits were high and it was the wedding day! ann and kyle agreed to a first look on the beach, so we could take advantage of the jungle trail for some bridal portraits. the ceremony and reception were held at rock city gardens in wabasso. 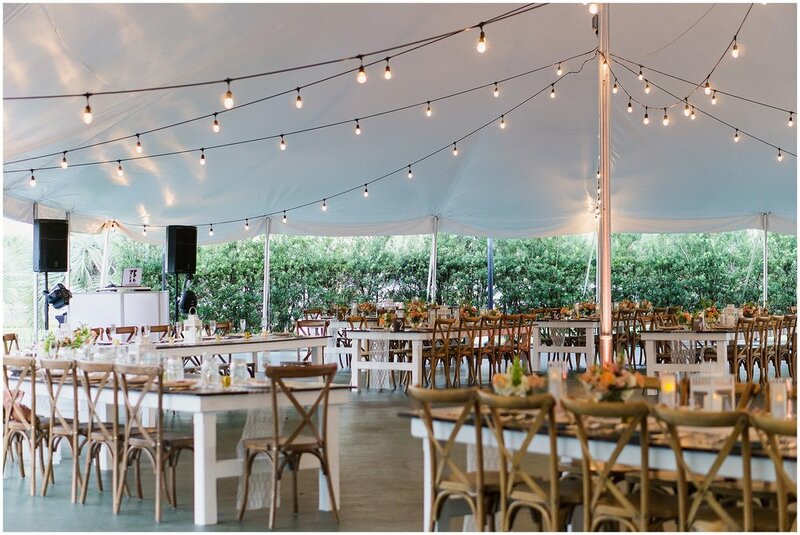 the theme was tropical and relaxed, and everything came together beautifully. 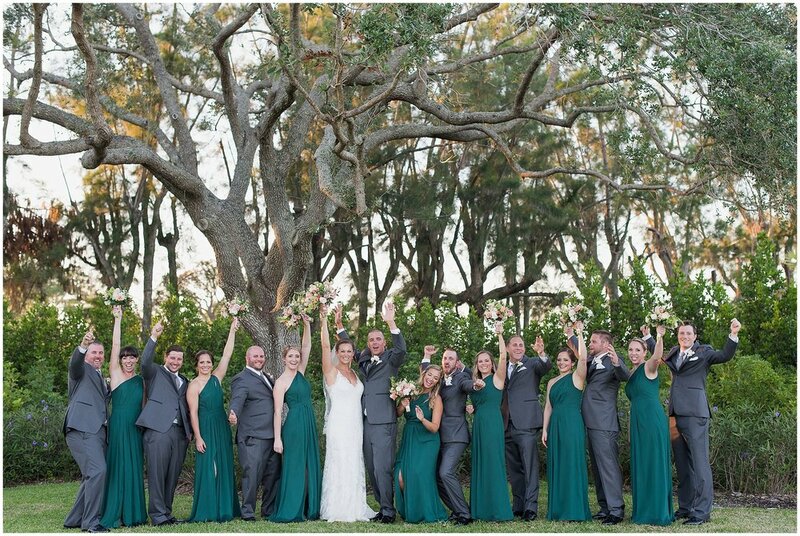 here are some favorites, and a big congrats to the new Mr. & Mrs. Wald! jesse's laugh and smile is contagious. it's one of the first things you notice when meeting her (alongside her laid back, fun personality!) 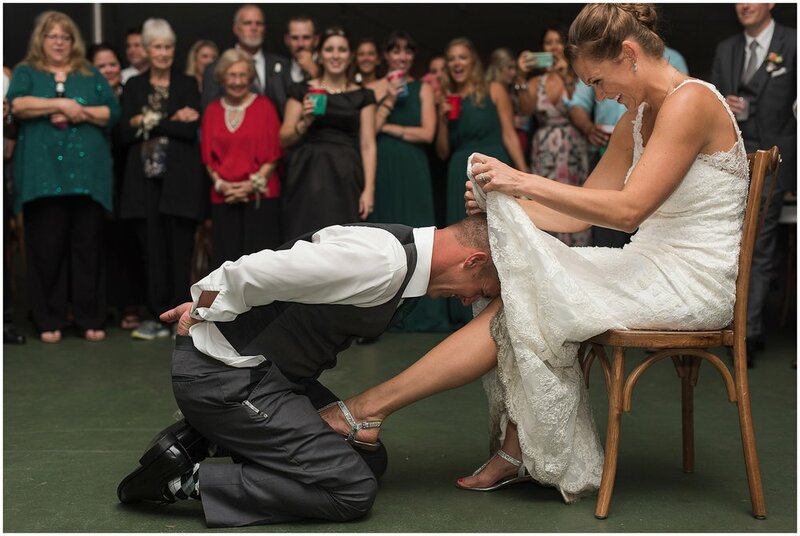 and on her wedding day, it was on full display. 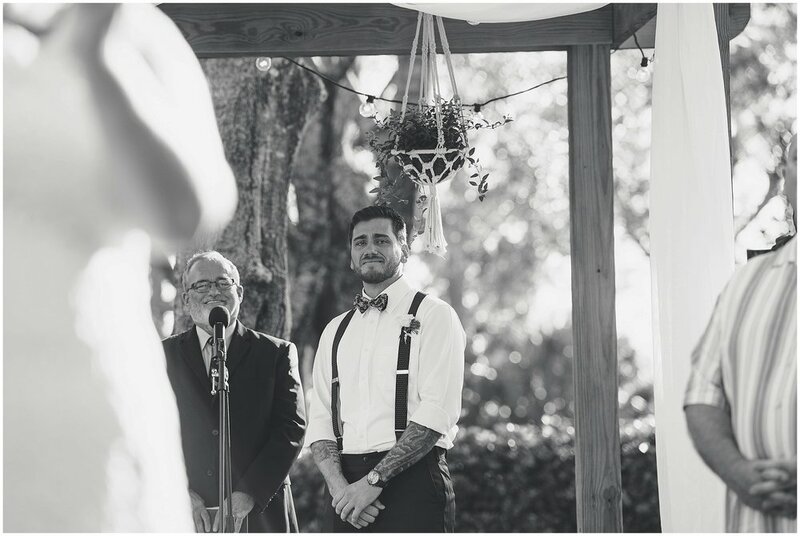 it was a gorgeous, florida winter day in late january and jesse and brian were saying 'i do' with a nighttime ceremony on the beach. 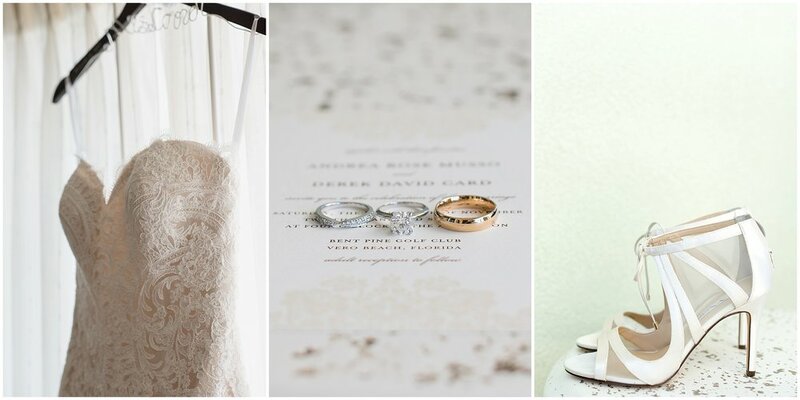 the two agreed to a first look beforehand because we would have been fighting light otherwise! these two are as cool as they come. 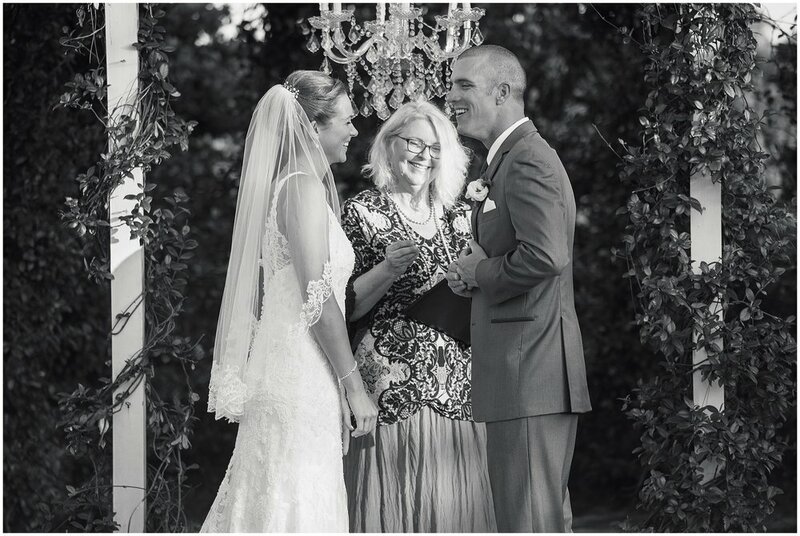 their genuine affection for one another came across in their unabashed laughter and it was just such a treat to be the fly on the wall on their day. 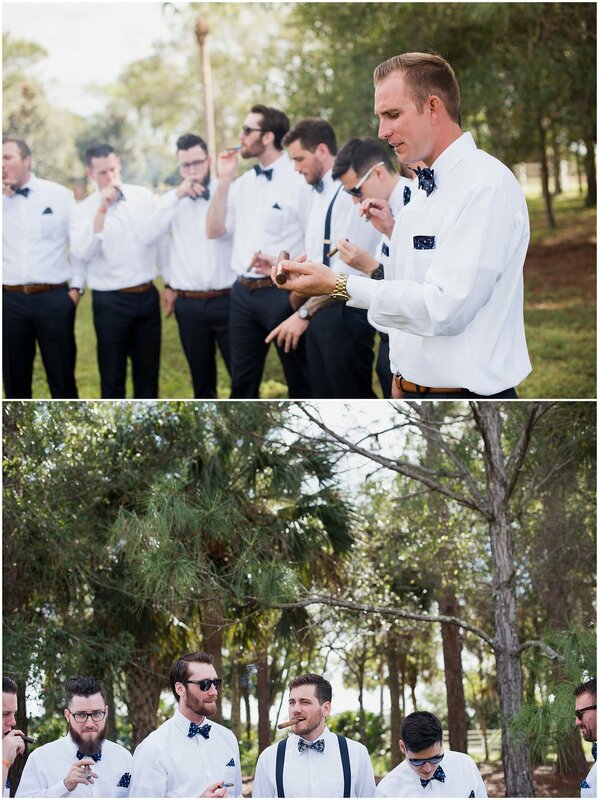 they cheers'ed one another with a shot of whiskey pre-ceremony, and the guests bundled up with blankets below a starry sky for the ceremony. 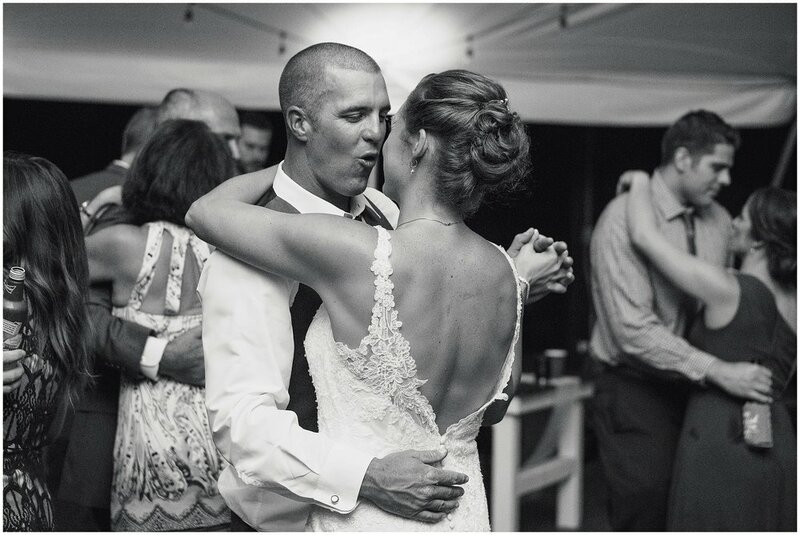 with nothing but bistro lights and the sound of the ocean, jesse and brian exchanged marriage vows in the sand and then moved indoors for a lot of dancing. the night was capped off with a sparkler send off. 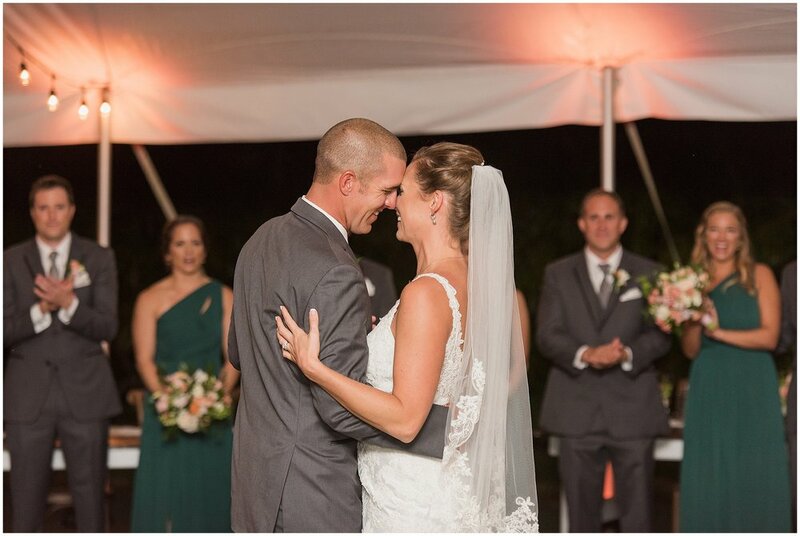 this wedding was a first of many's for me - first nighttime wedding, first 'first look', etc. i am so thankful to have gotten the chance to capture it all. 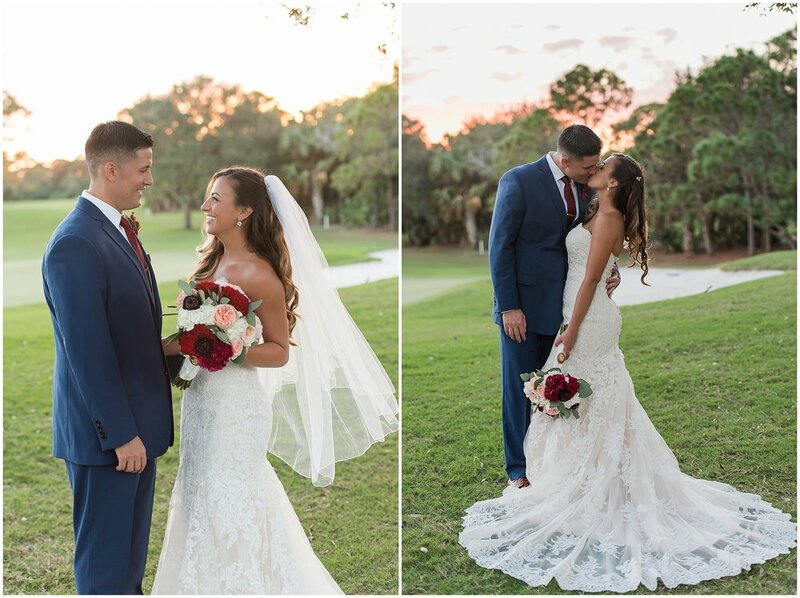 wishing this couple nothing but the best in life - cheers to you, mr. and mrs. lombard! 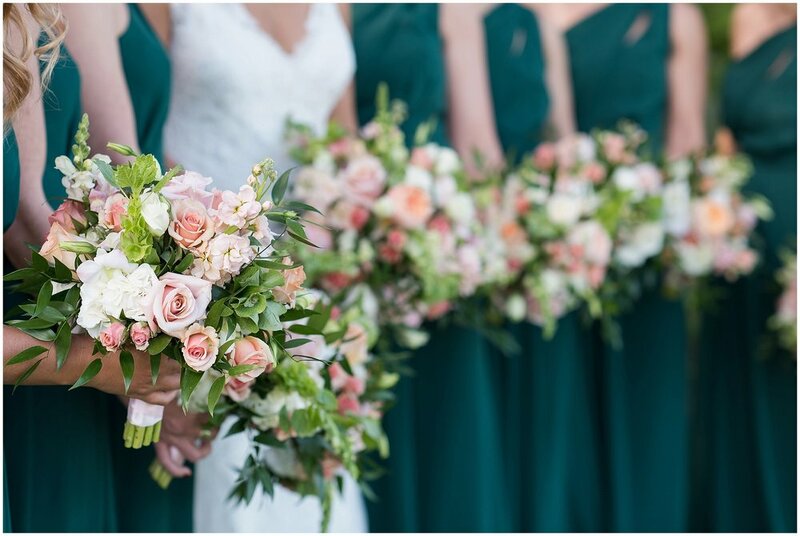 This blog post has been a long time coming...and I cannot believe it has already been 3 months and I am just now sharing! 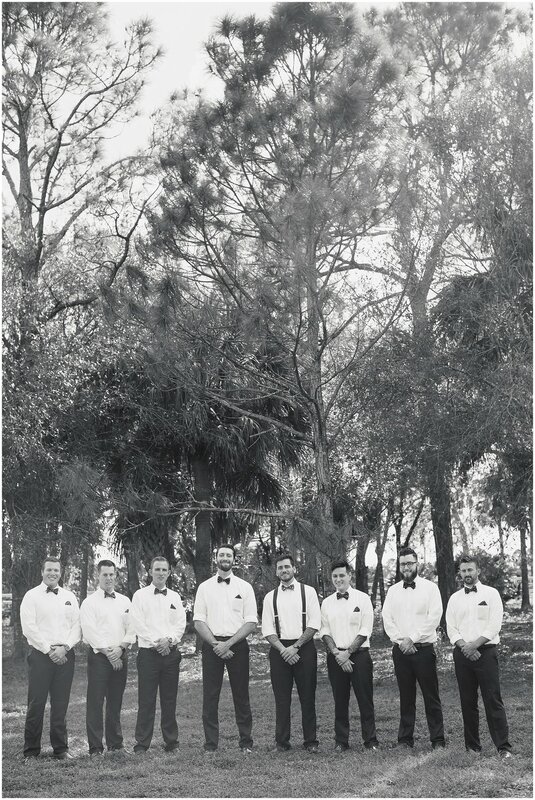 With that being said, I am so excited to share this wedding from Rosemary Beach, Florida which took place in early December. 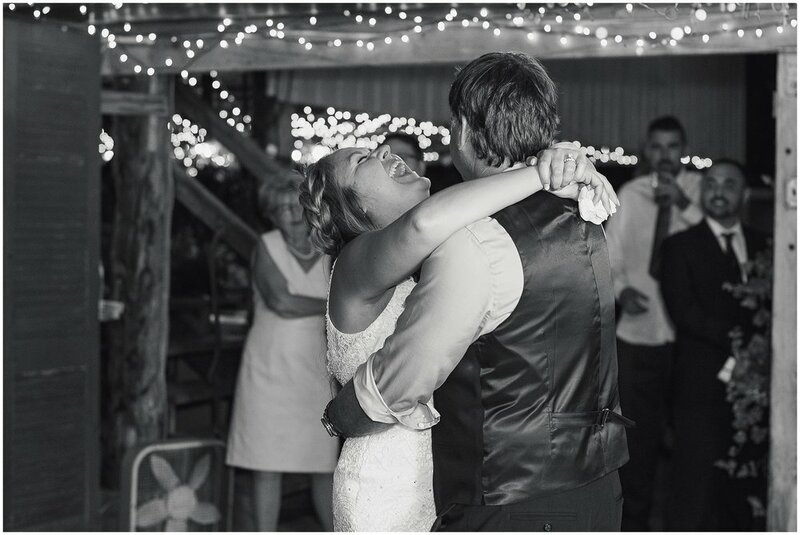 Lyndal and Chris officially met about a year before their first date, but unfortunately she has no memory of this! In her words: "I was seeing someone else at the time and it was just a brief hello. Chris lived in West Palm, but told his Dad to find out what he could about me and put in a good word. A month after that, Chris' dad introduced himself to me and said "I believe you know my son, Chris". I had no idea who he was talking about and said "Chris who?". Toby loves to tell that story and how the next day he called Chris to say he had his work cut out for him because I had no idea." The rest is history though, as a re-introduction occurred a year later and the two have been together ever since. 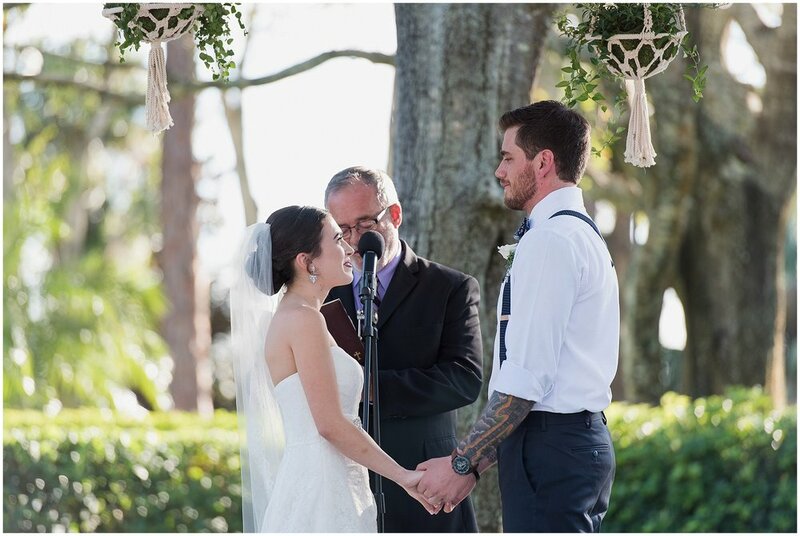 Lyndal and Chris' ceremony and reception took place on the Eastern Green lawn with views of the Gulf just beyond. A threatening storm was due all day but somehow, the weather gods graced us and the rain did not happen until the wedding officially concluded that evening. 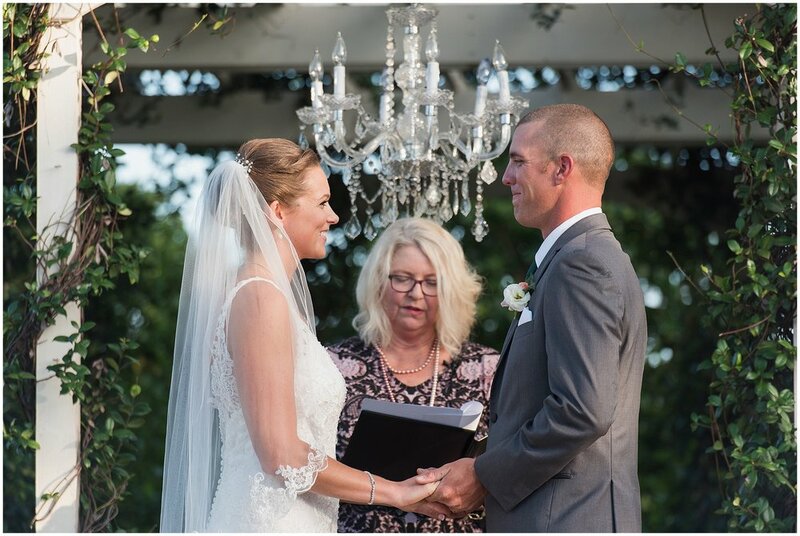 Standing in front of a simple wooden cross, Lyndal and Chris shared their written vows to one another in what was a memorable and heart-filled ceremony. Their love for one another was more than apparent in the sweet words they spoke to one another and the atmosphere was lively. 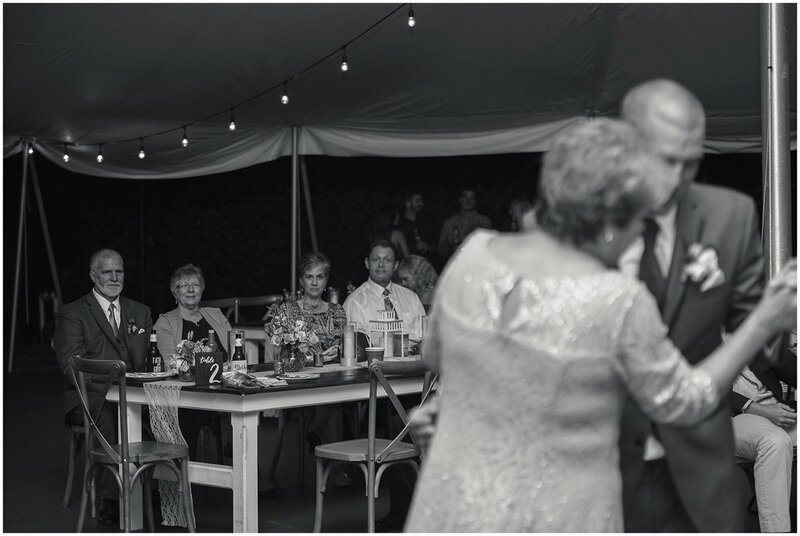 The reception was held in a large white tent and guests were welcomed by the band, Papa Sol who kept everyone dancing all night long. I am thankful for being able to capture their special day and wish these two nothing but the best marriage has to offer. Congrats to them both! 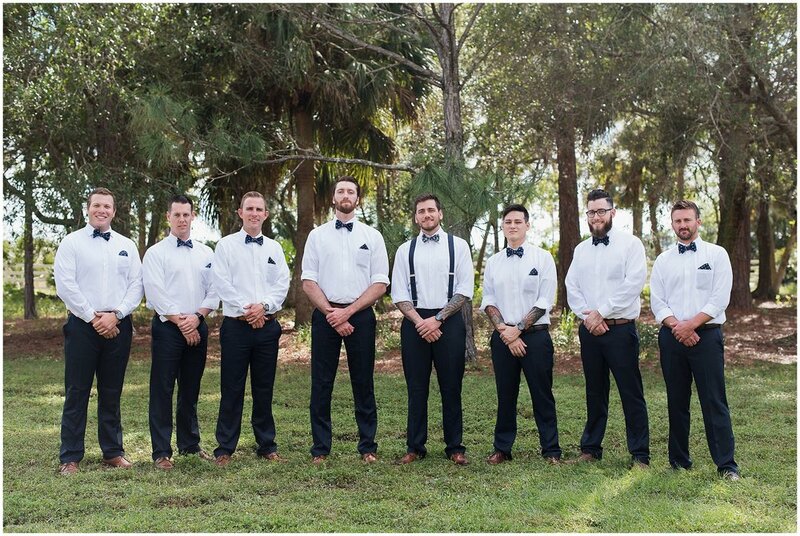 i had a hard time narrowing down the images from this wedding. 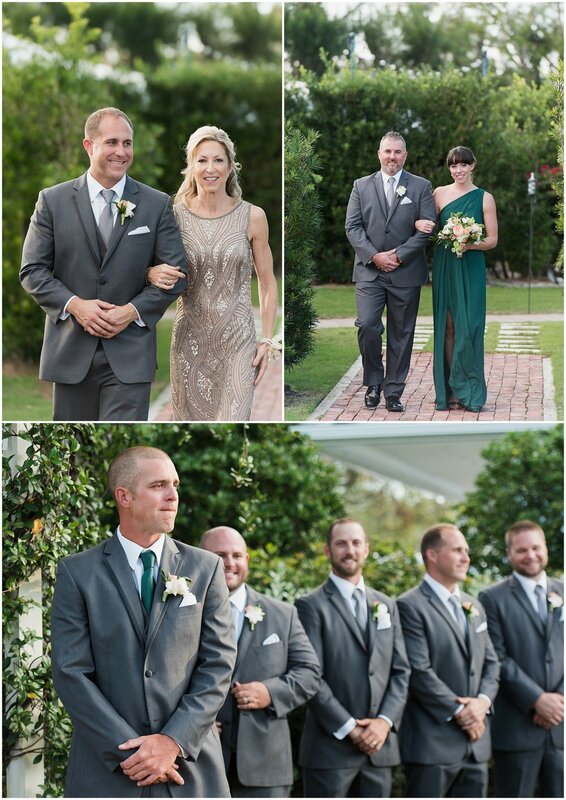 i loved photographing hayley and justin's nuptials in vero beach this past december. it was one of those sunny, perfect florida 'winter' days. 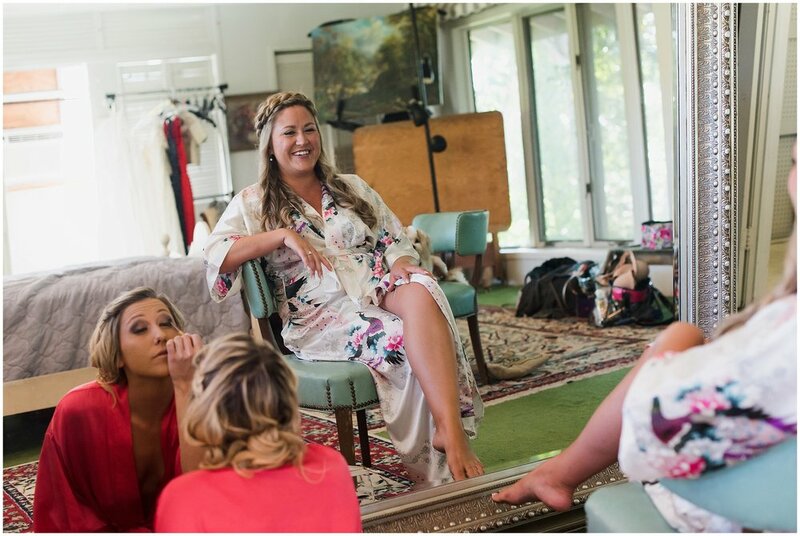 there was lots of chatter and giggles from hayley and her bridesmaids. champagne popped and fizzed! the boys were relaxed and calm, joking throughout the day. 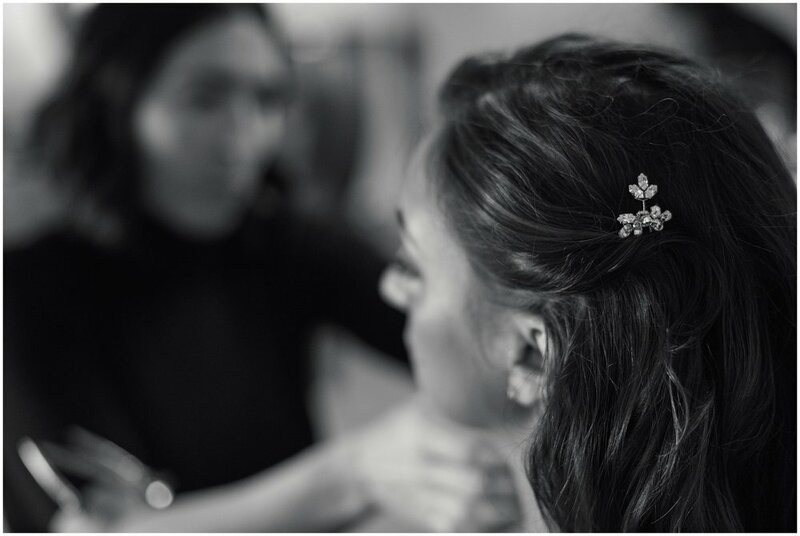 but there are specific moments throughout the wedding that i can recall, that stick out in my mind. 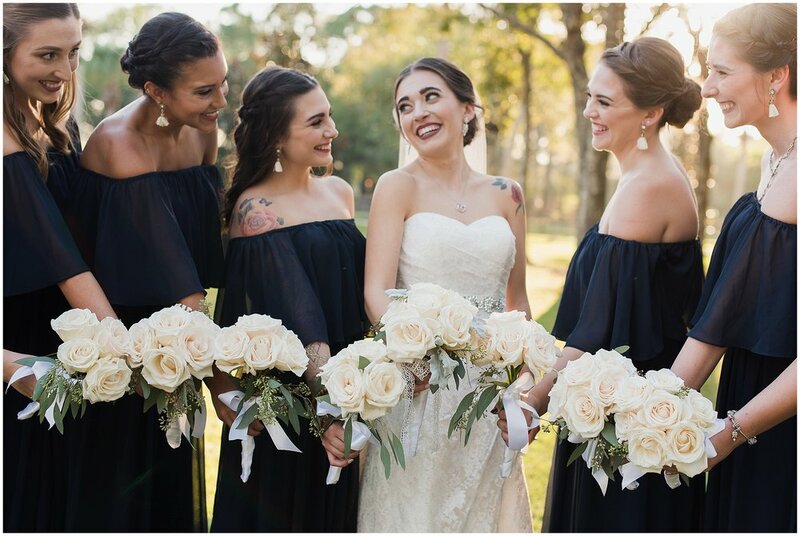 there was the moment hayley and her sisters held hands and laughed and cried together because their big sis was actually getting married. 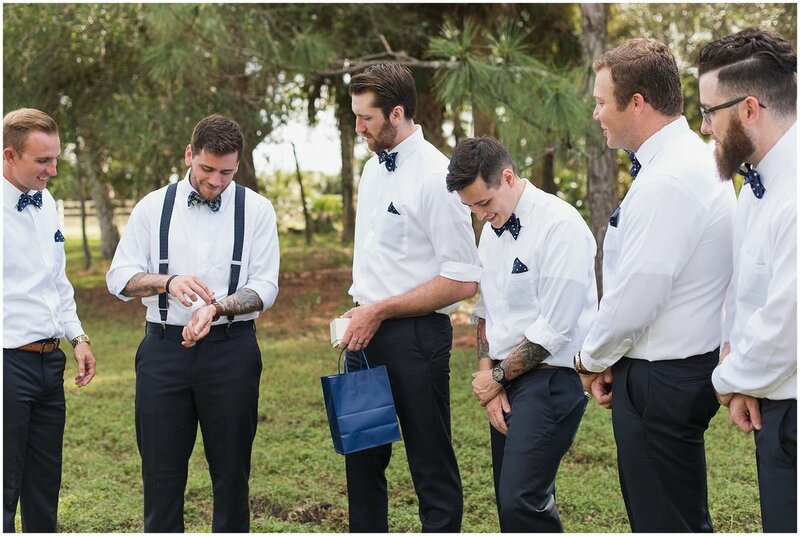 there was the moment justin's brother gave his best man speech and i look over to see a tear streaming down his cheek. 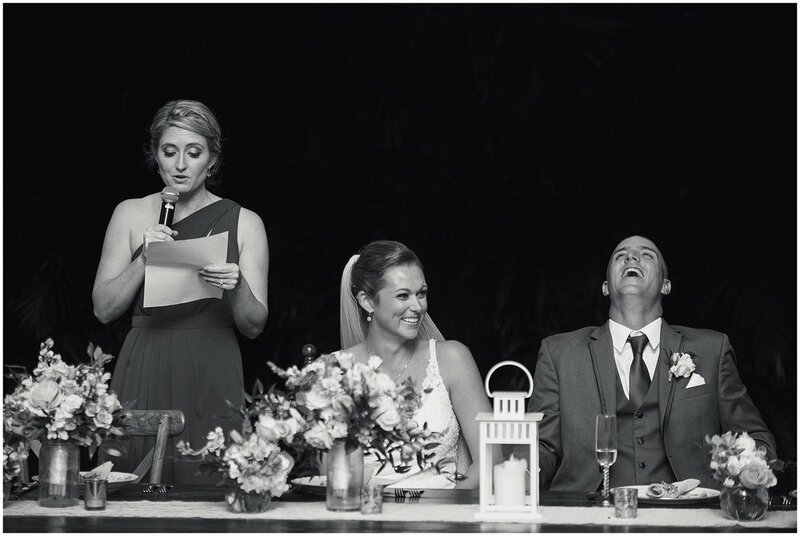 and there is the moment that the fireworks went off and the guests faces lit up with excitement. palpable, real, moments. 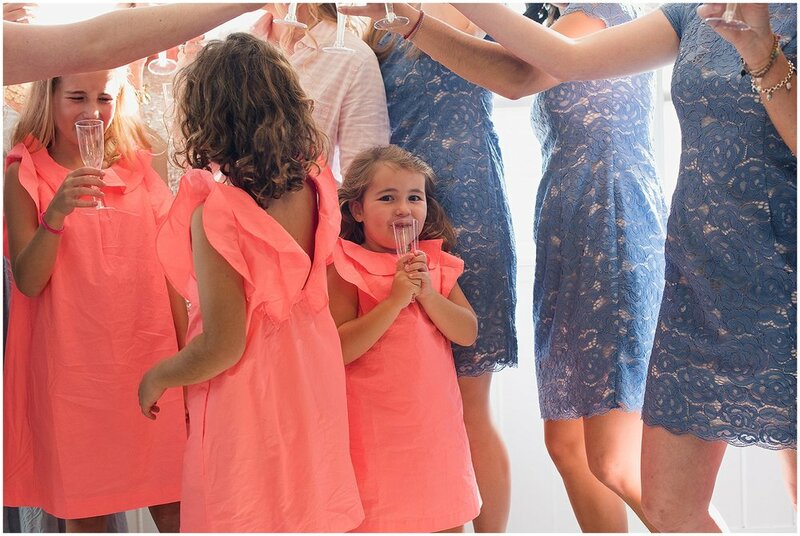 this is the best part of capturing a wedding to me. i am so thankful and happy for this lovely couple. 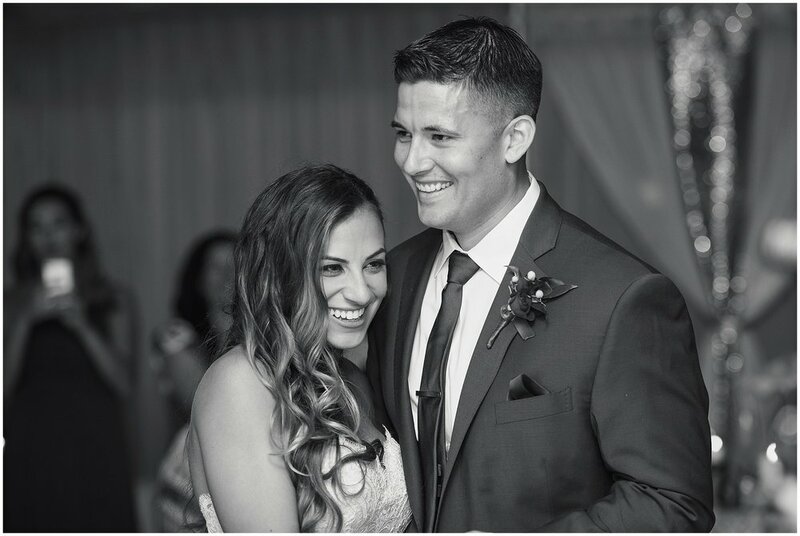 congratulations to mr. & mrs. guess! ah! happy new year, friends! 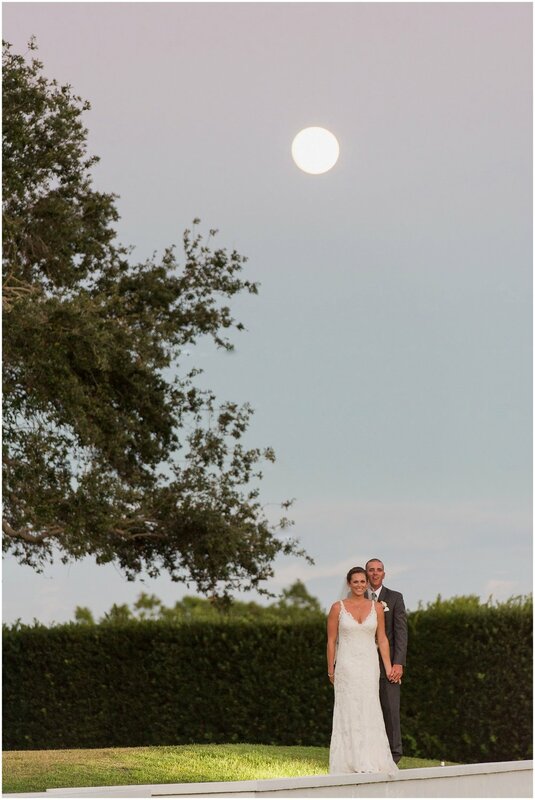 i am finally catching up and posting krista and tyler's october wedding, held at waldo's secret garden, in vero beach. krista and tyler are one of those couples who are clearly teammates. they have one another's back and care so much about one another. 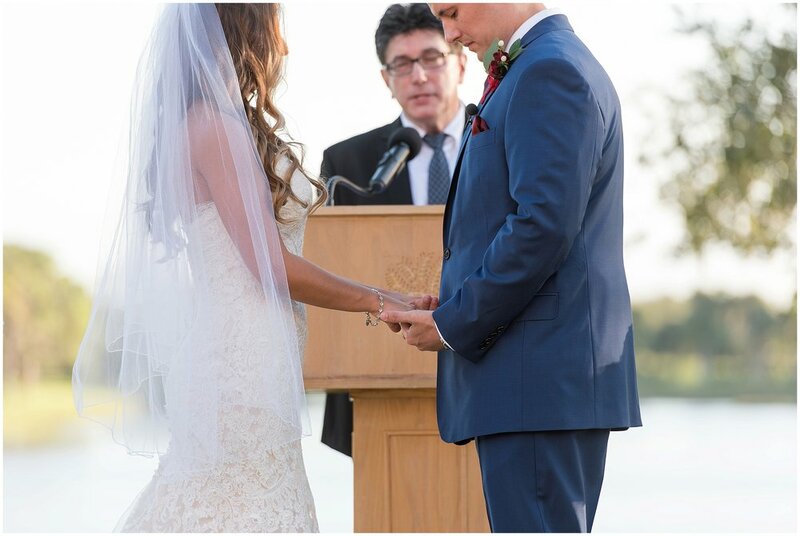 it was apparent in their written vows to one another stated at the ceremony, which may or may not have brought tears to my eyes. 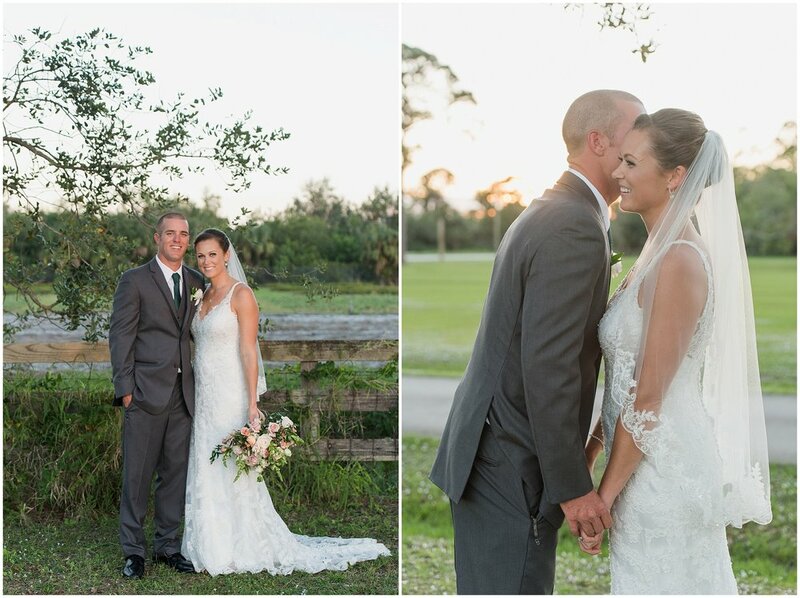 i am so thankful to have been a witness to their beautiful wedding and just wanted to share a few of my favorites from their day. 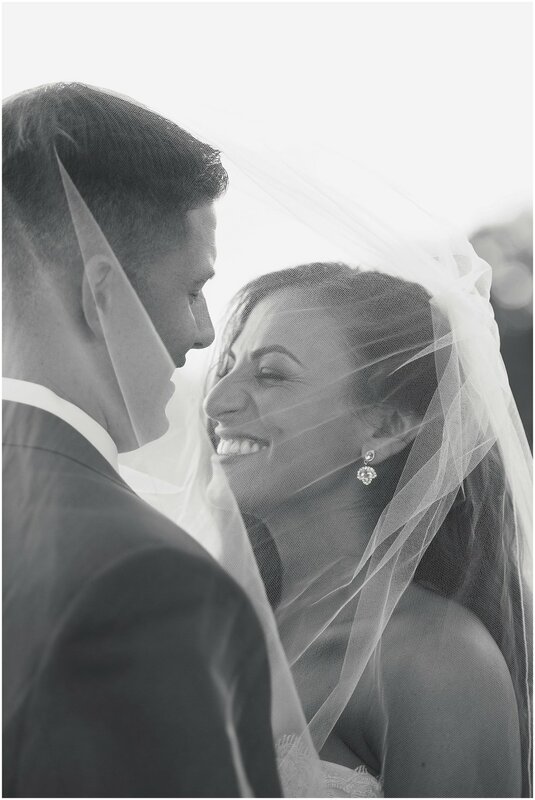 congratulations to mr. and mrs. spencer! 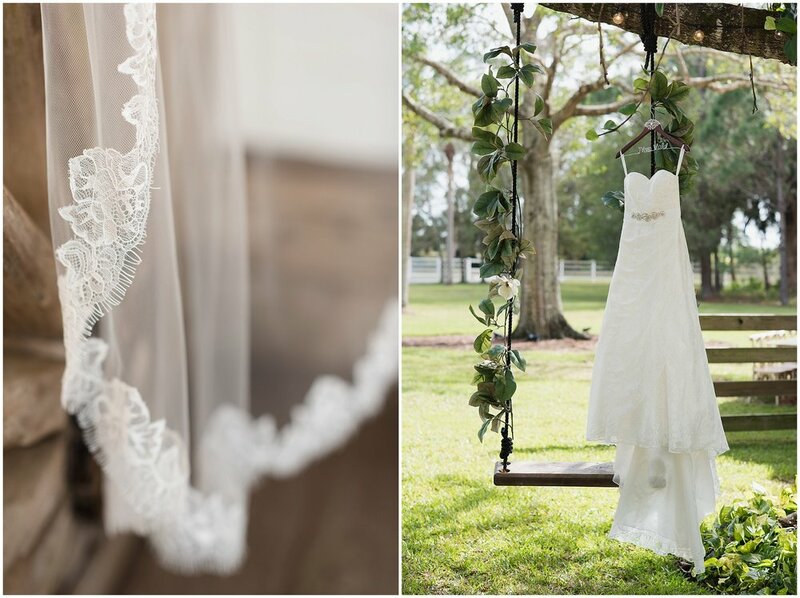 Held at the rustic venue, Cielo Blu Barn, in Fellsmere, Florida, a group of incredibly talented ladies came together for a fun styled fall shoot. With the quote “falling in love” as the theme, an arrangement of details in hues of cranberry, gold, and sage were brought together to create a blend of autumn inspiration. 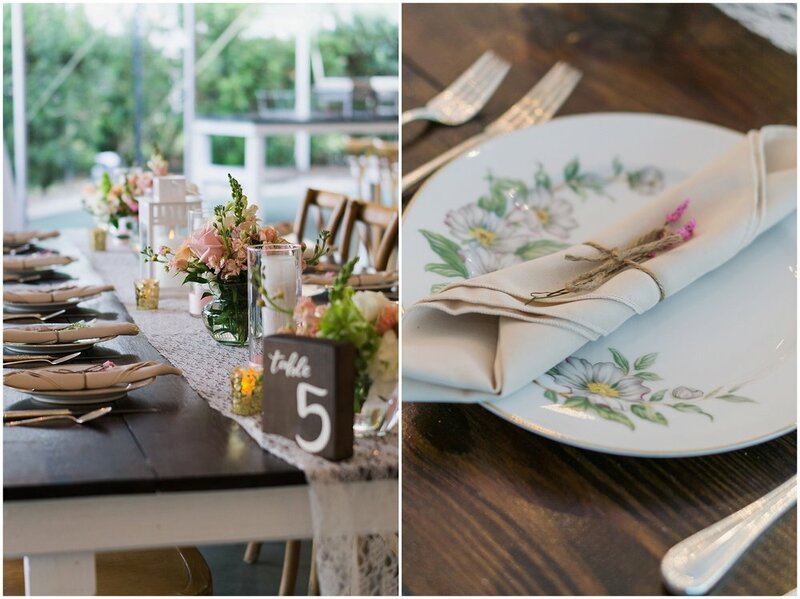 The table arrangement was designed with a combination of garden inspired fresh flora by Fe of Florals by Fe. Lilac, lily of the valley, and aster complimented with seeded eucalyptus were held within apothecary jars and surrounded by an array of tapered candles and hanging amaranthus. Placecards by Holly from Sablewood Paper Company, featured cranberry calligraphy and hand dyed silk ribbon, which were accented by a burgundy bouquet of lisianthus. 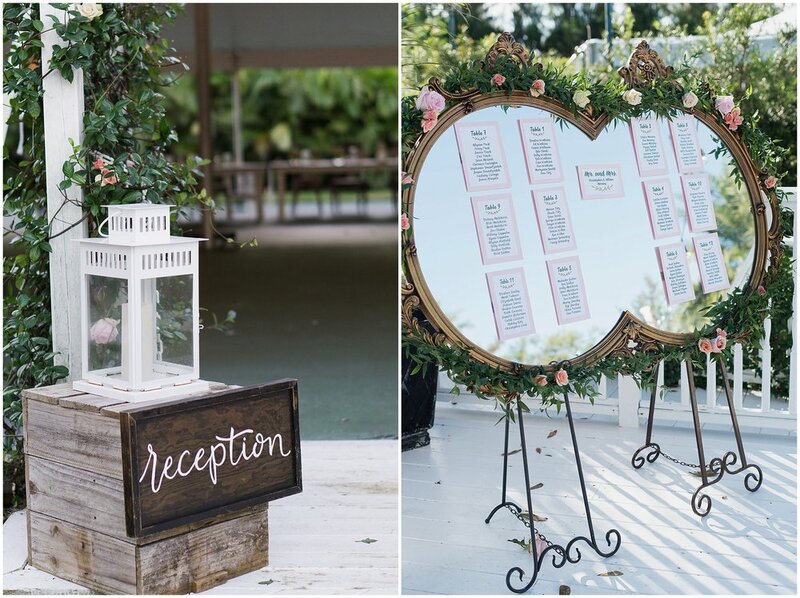 A menu card on handmade paper with cranberry calligraphy and brilliant gold accents completed the table setting. A pie bar held homemade pies created by The Yellow Rose Cakery. Flavors of pumpkin cheesecake, bourbon pecan and apple cheesecake pies were baked to celebrate the tastes of autumn and heart-shaped pie pops served as an additional dessert favor. Like a river flows, surely to the sea / Darling so it goes, some things are meant to be. Take my hand, take my whole life too / For I can’t help, falling in love with you. At the end of the walkway, an altar was created with an abundance of fall colored seeded eucalyptus and hanging amaranthus, finished with a silk patterned fall fabric. 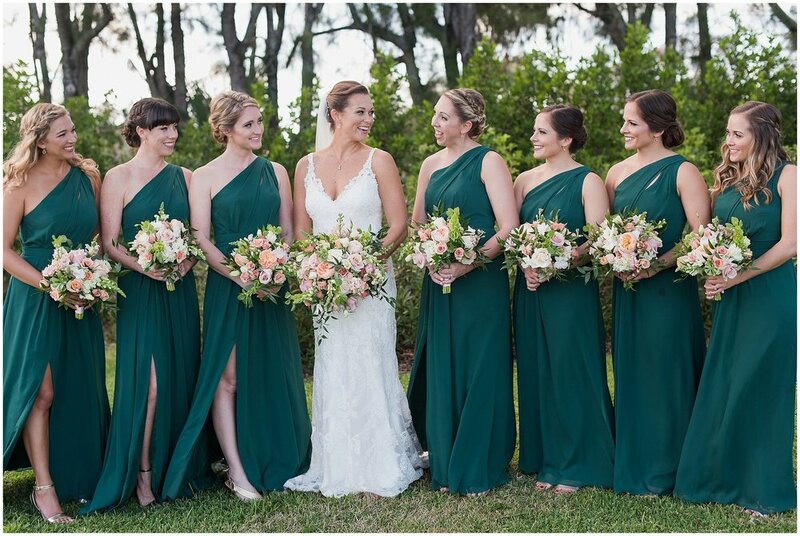 Models wore dresses selected from Isabella's Bridal boutique in Vero Beach and a printed silk scarf with hand lettering by Sablewood Paper Company is also featured. 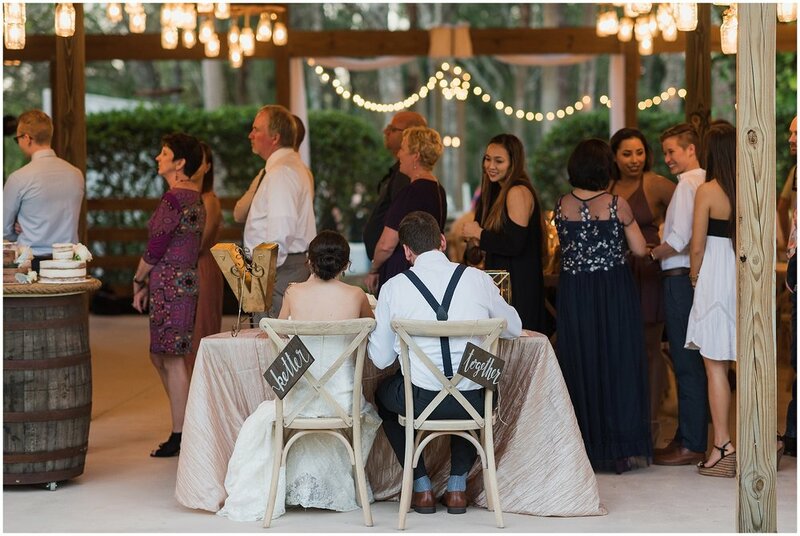 Sablewood Paper Company also created an invitation suite on handmade paper featuring brilliant gold and cranberry calligraphy and vintage stamps as well as the watercolor wedding vows and cake sign. A four tiered cake of cranberry, gold, and peach frosting was designed by The Yellow Rose Cakery and featured hand made flowers, berries and a white pumpkin. A special thanks to everyone who made this fun shoot possible! 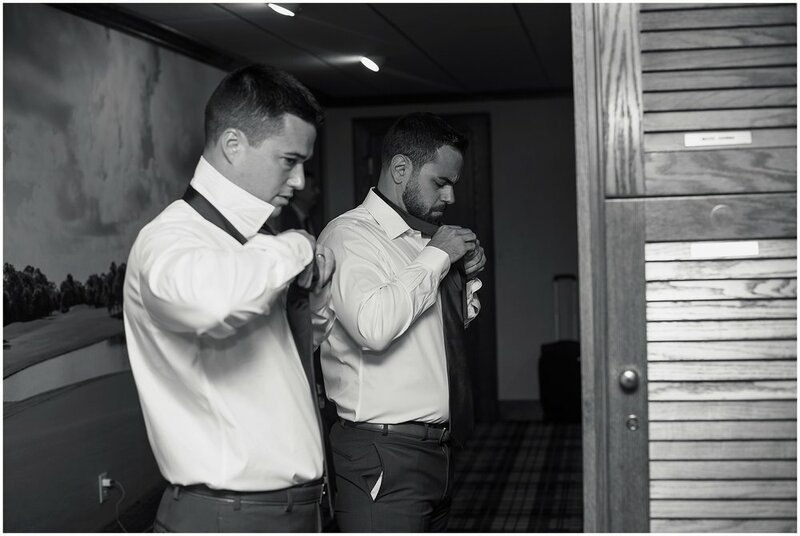 i am excited to share some photos from carolina and manuel's recent wedding in vero beach. 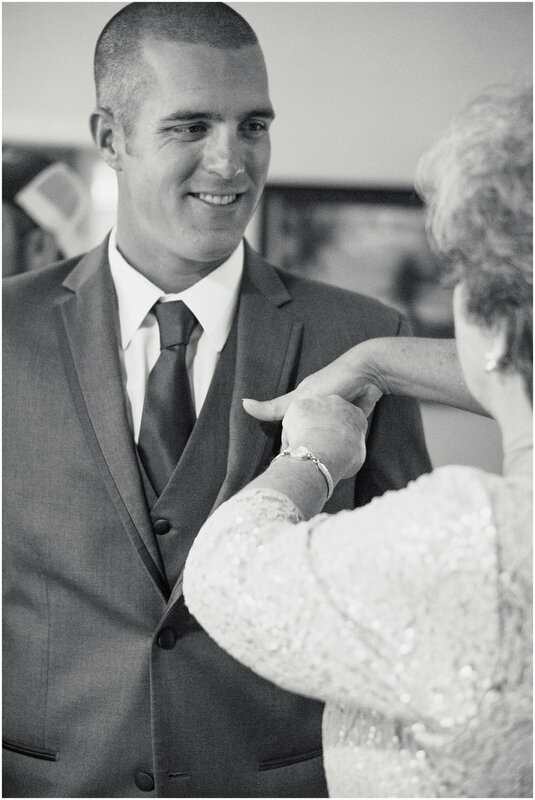 the families were in such great spirits on this day and it was an honor to capture such a special occasion. 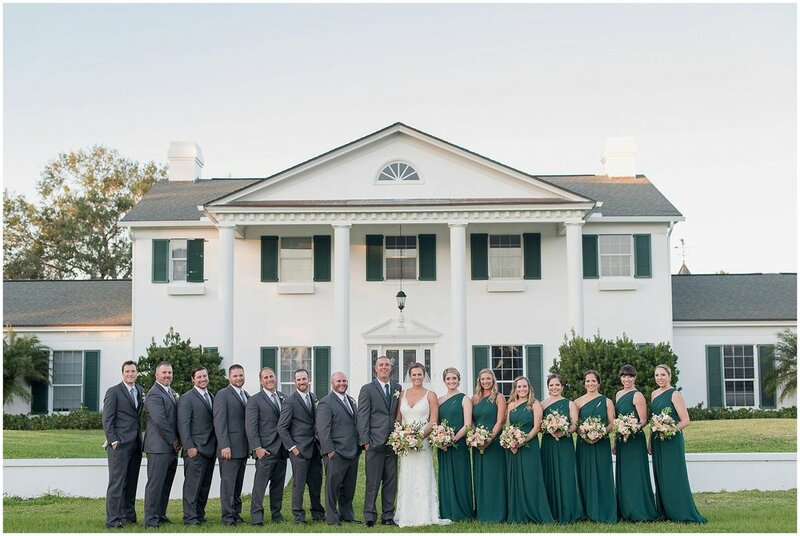 the couple decided to have an intimate gathering of close friends and family at the beautiful bellewood plantation, and the day couldn't have been more perfect. 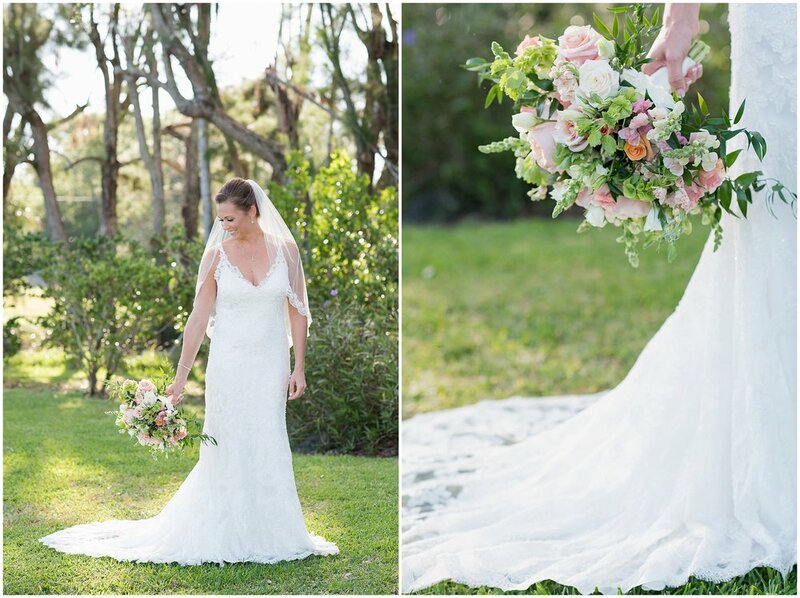 from the homemade tortillas to the gorgeous flowers and cake, all of the details came together and made for gorgeous scenery. 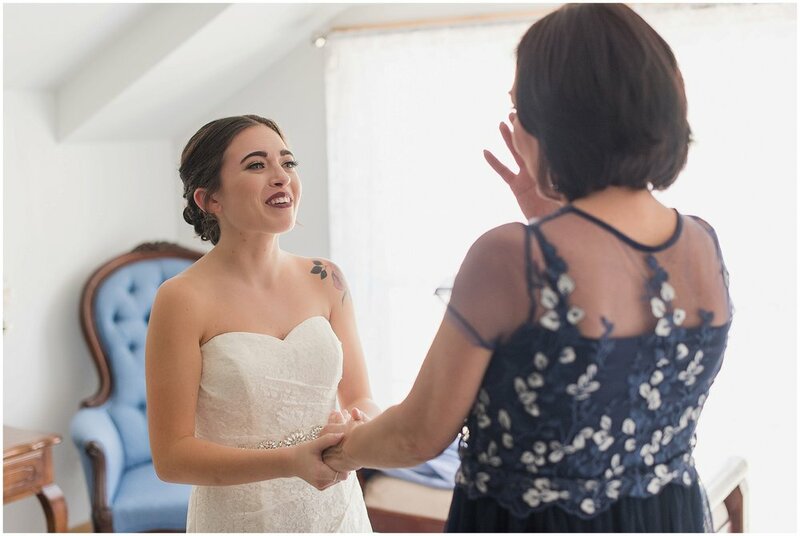 but the truly special moments were the more intimate ones of carolina's mom and sister giving their blessing as well as manuel's mom to her son. the emotion was high and it was touching to see. 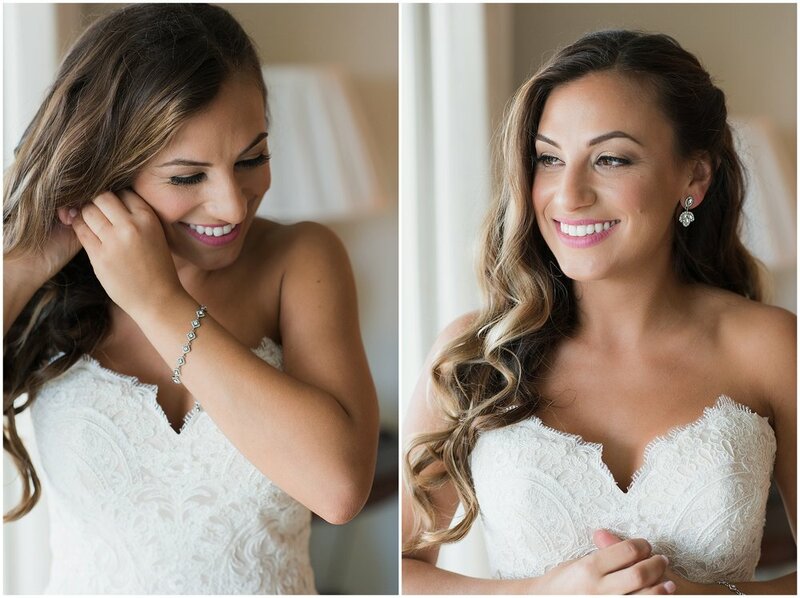 here are some favorites from the day and a big congrats to the newly married monge's!